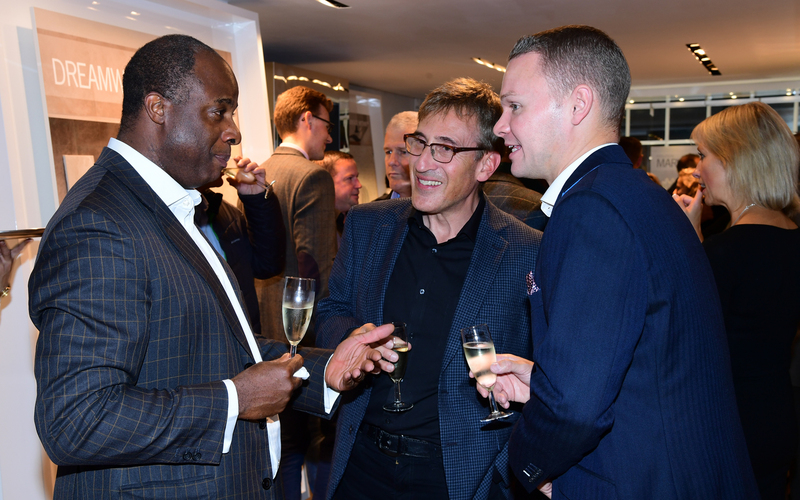 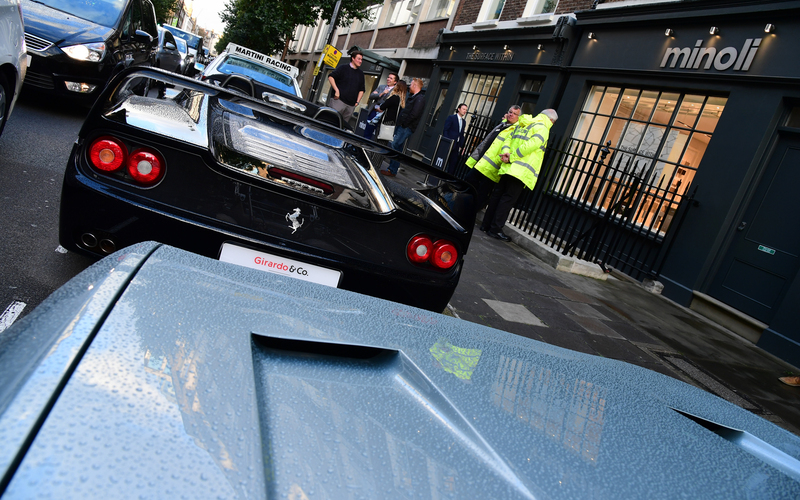 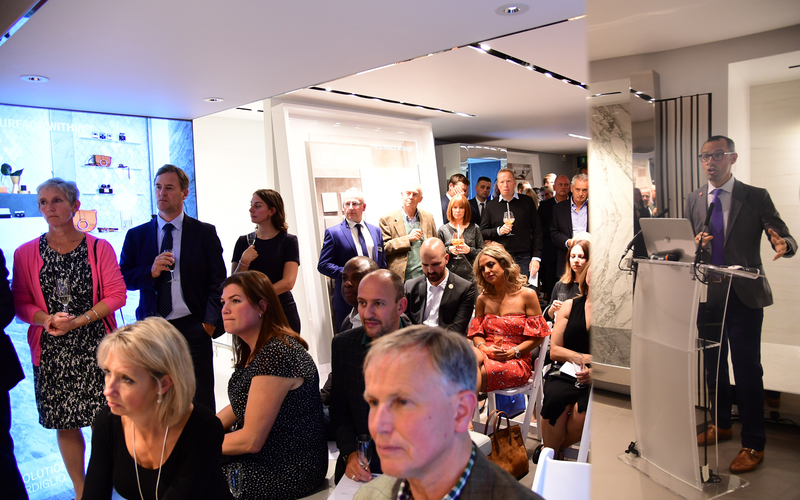 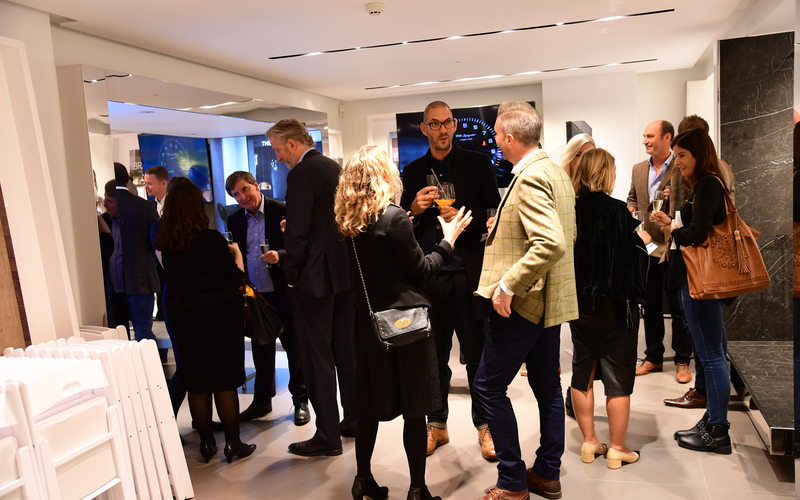 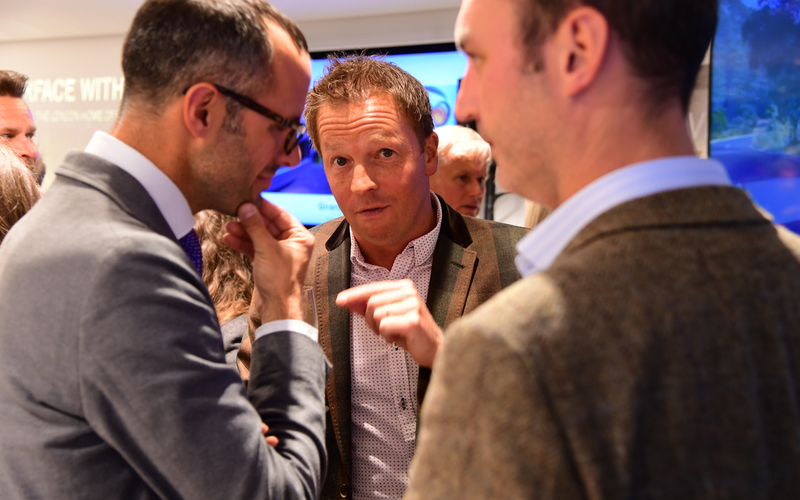 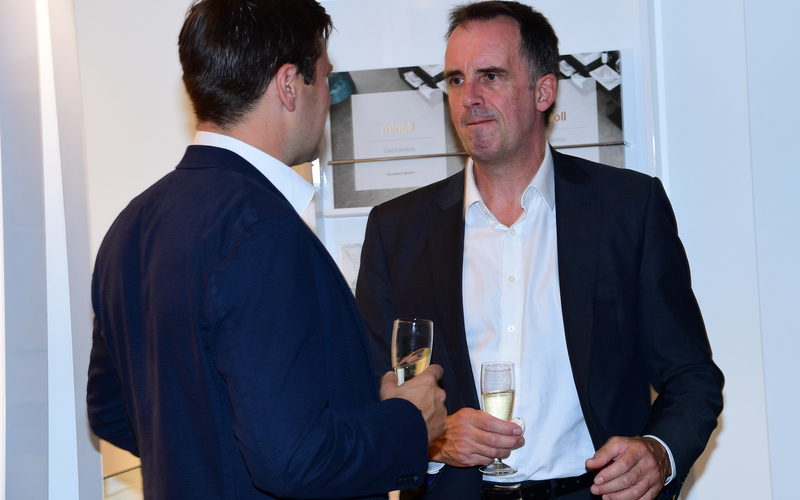 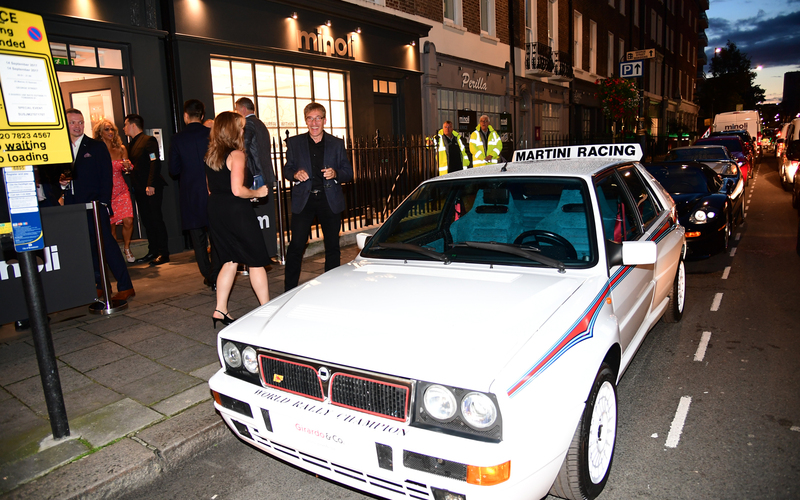 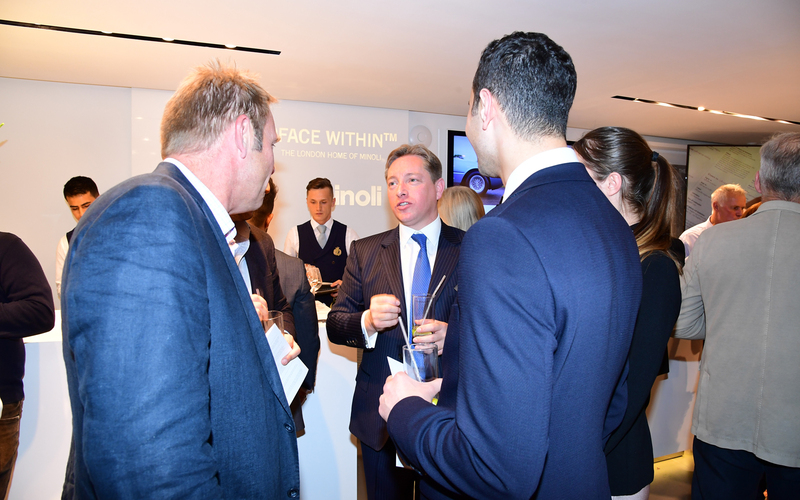 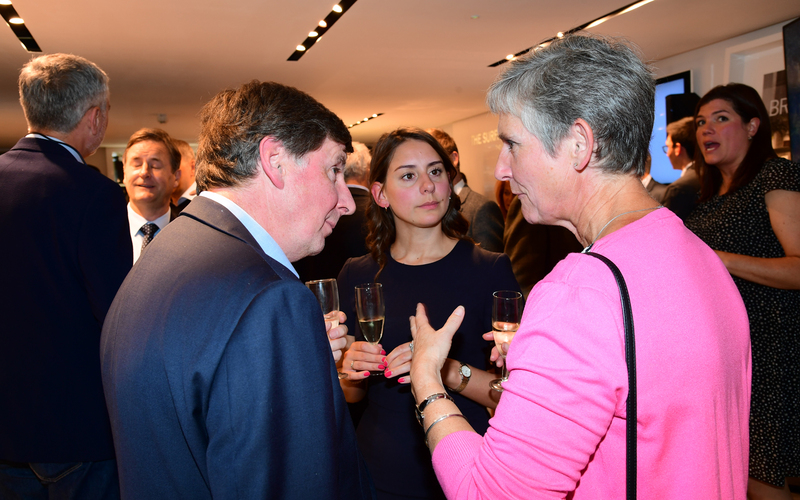 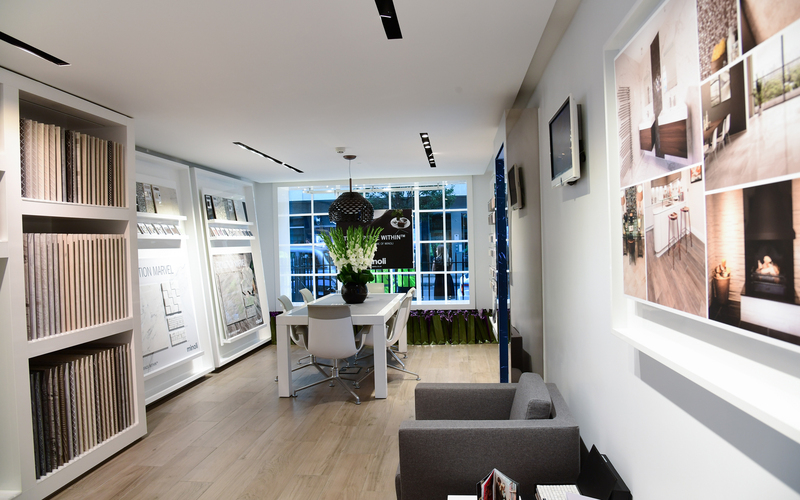 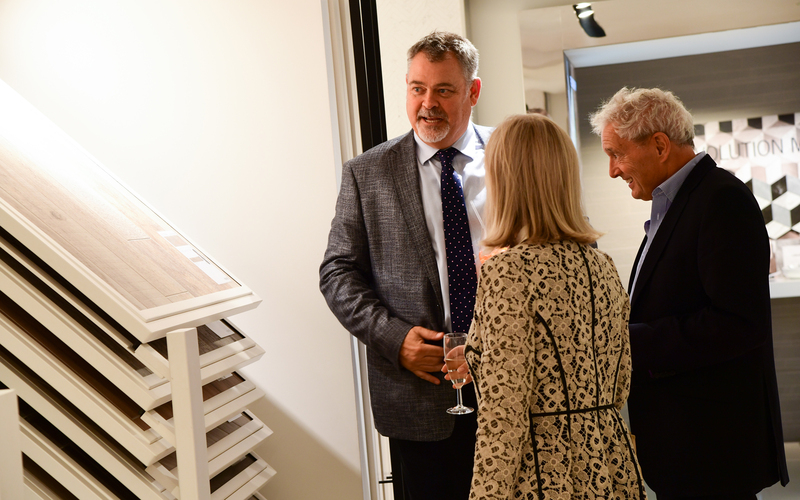 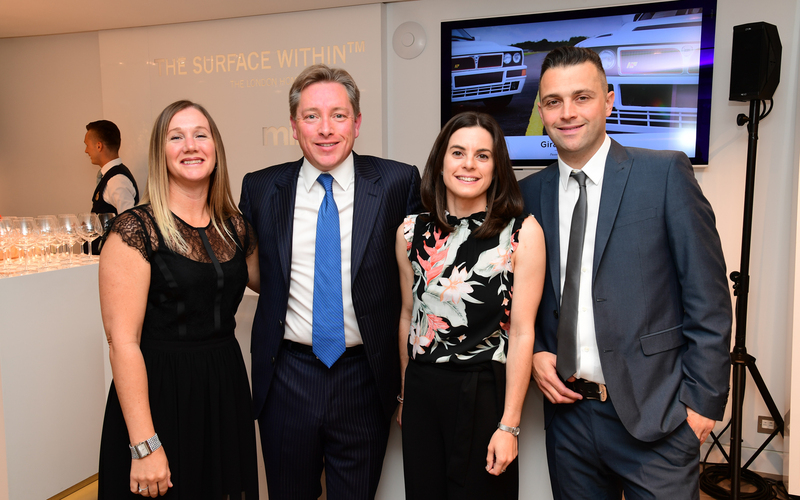 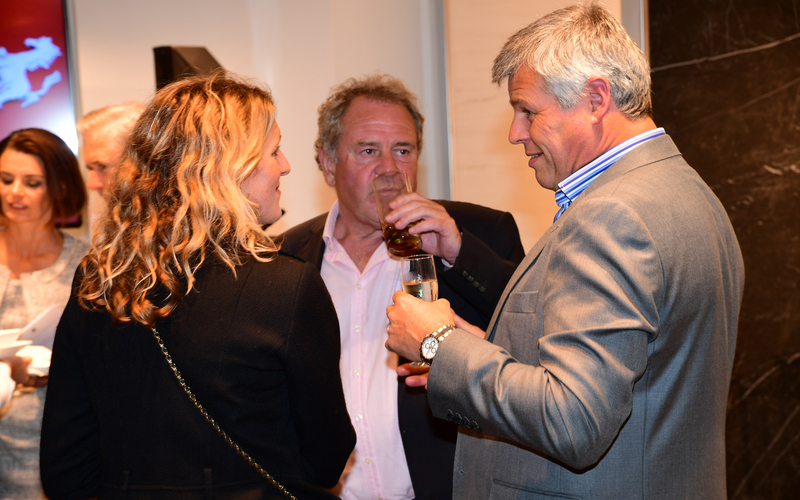 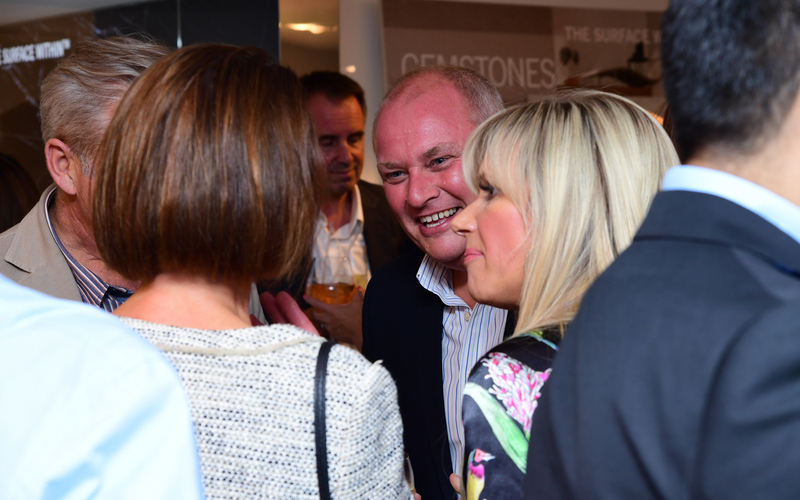 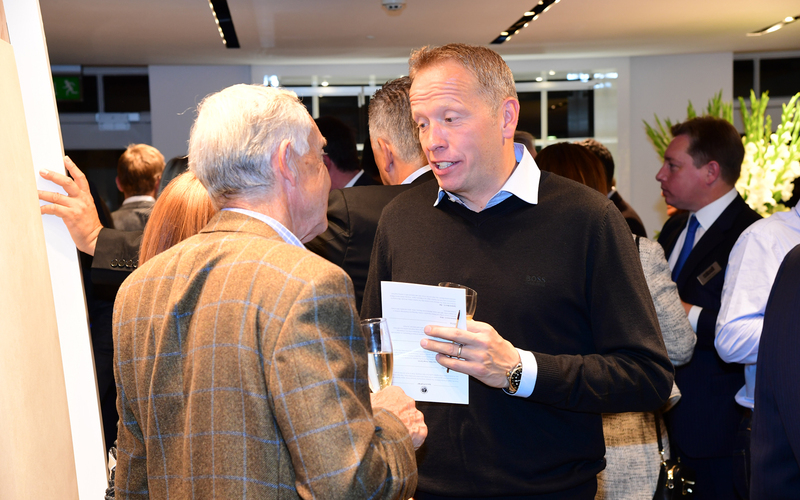 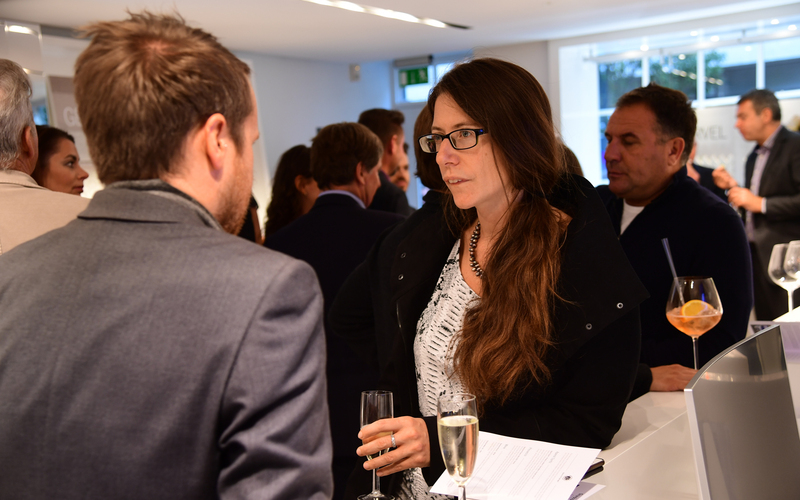 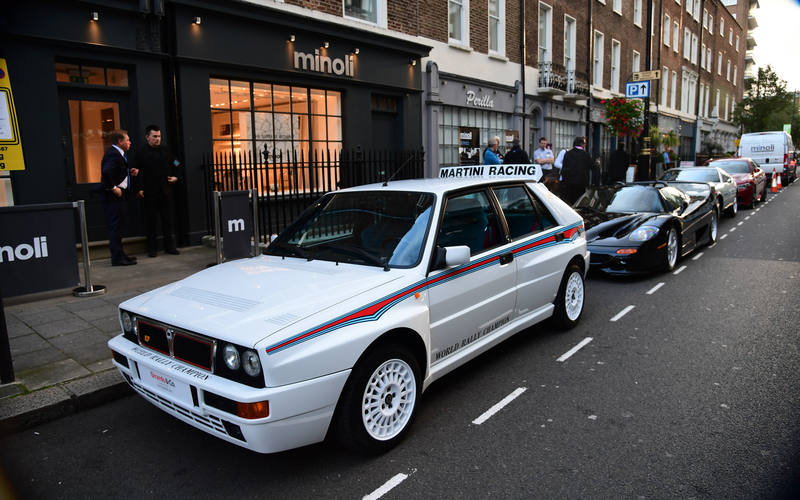 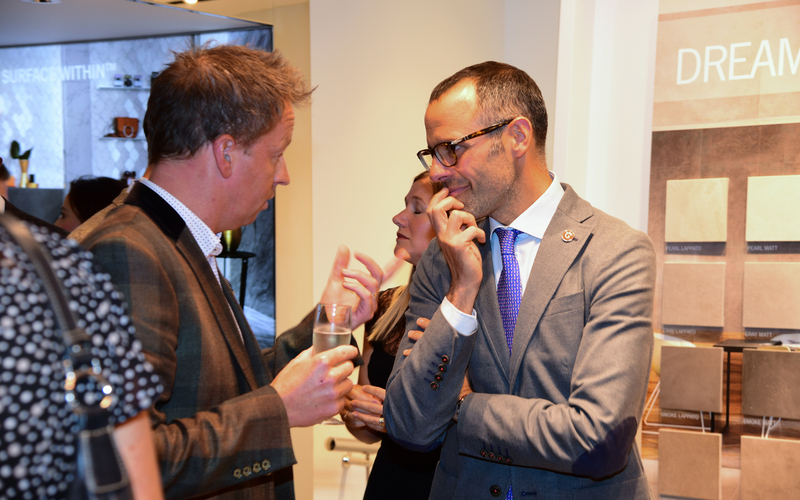 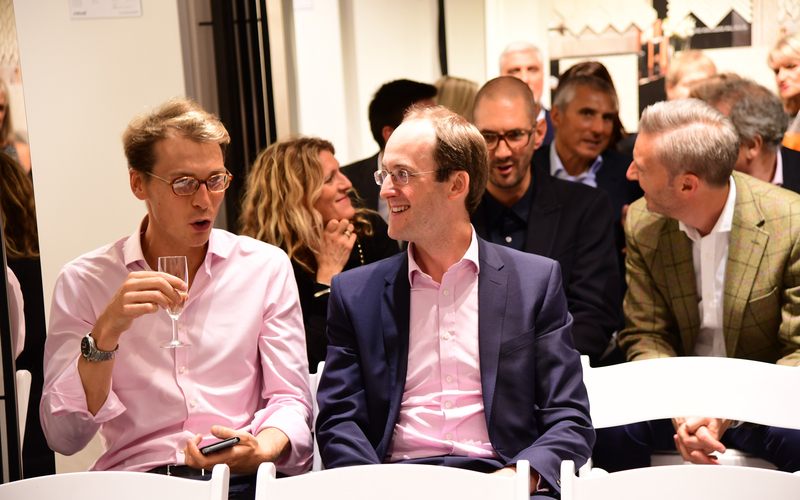 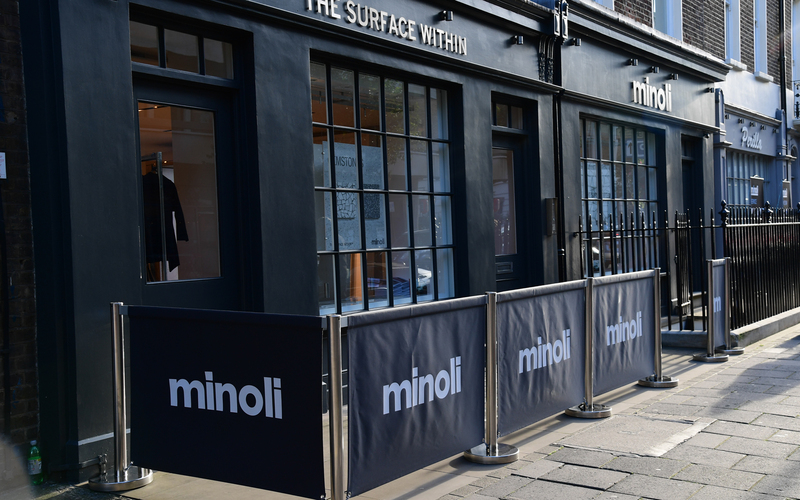 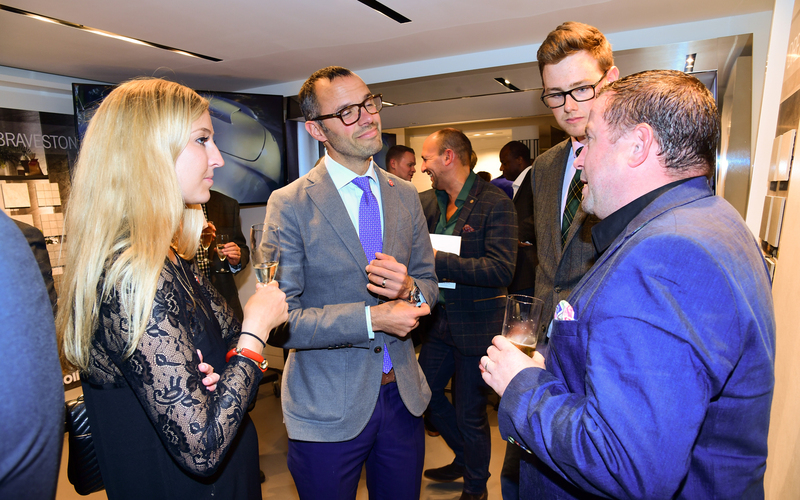 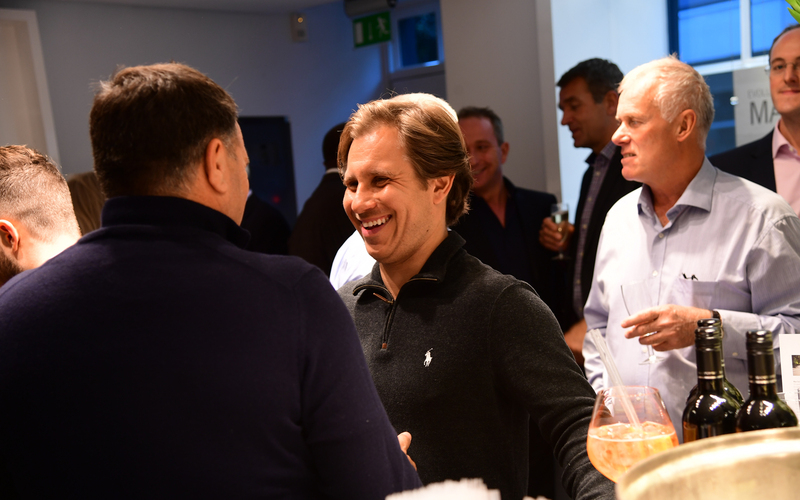 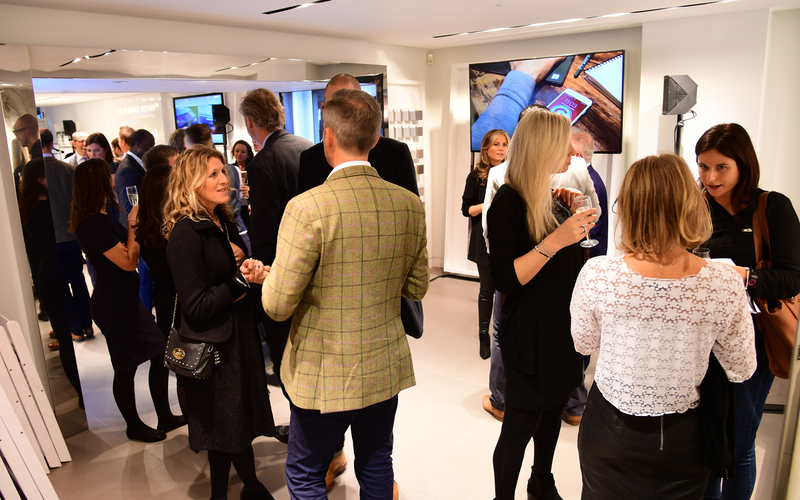 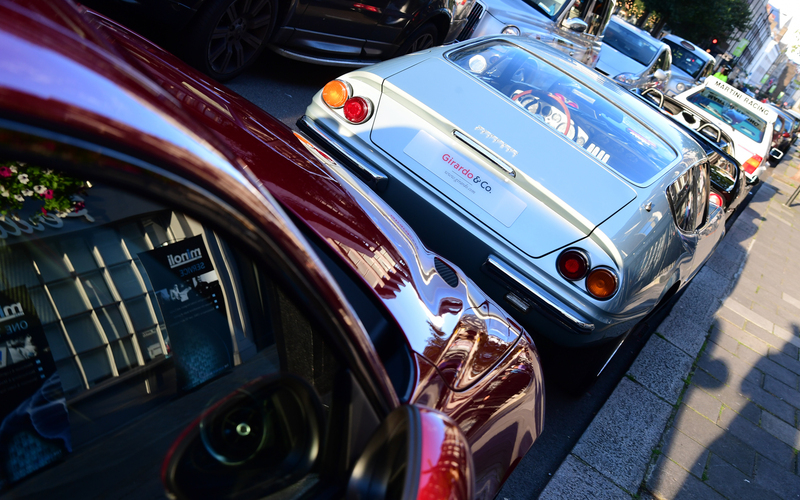 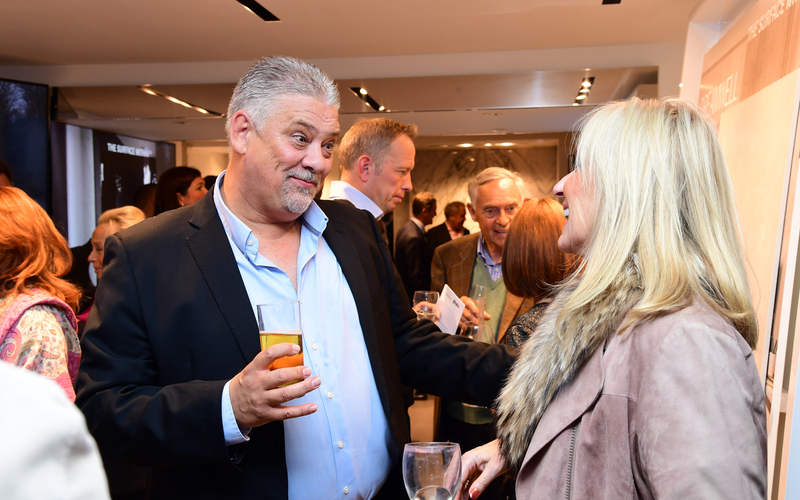 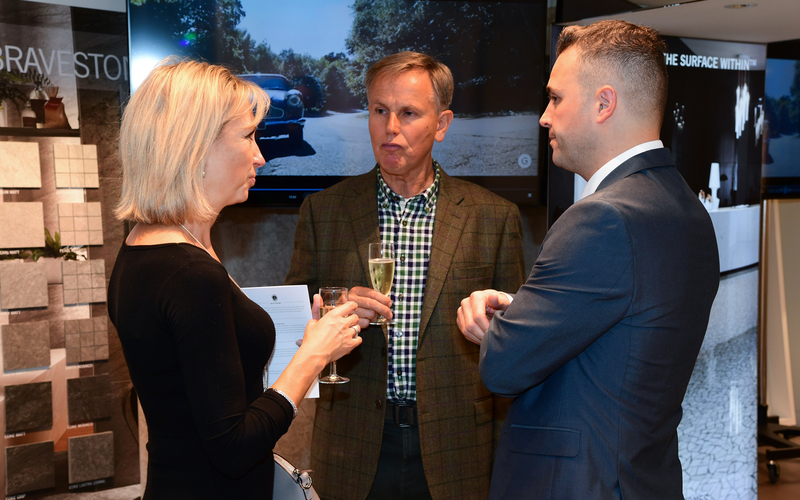 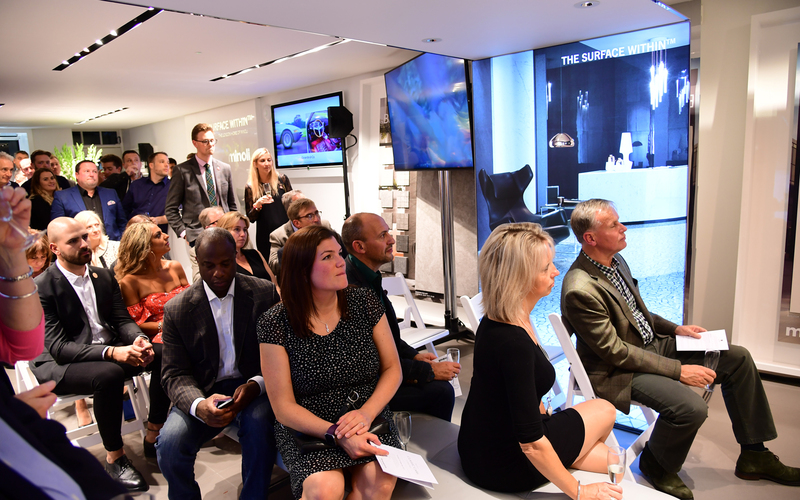 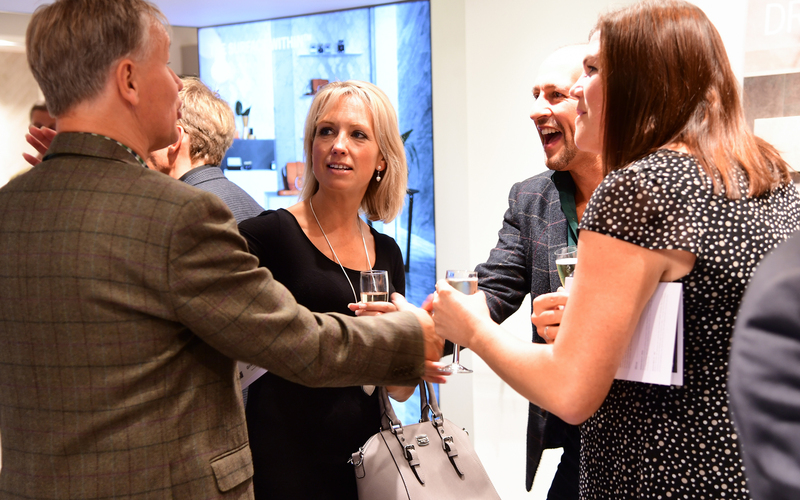 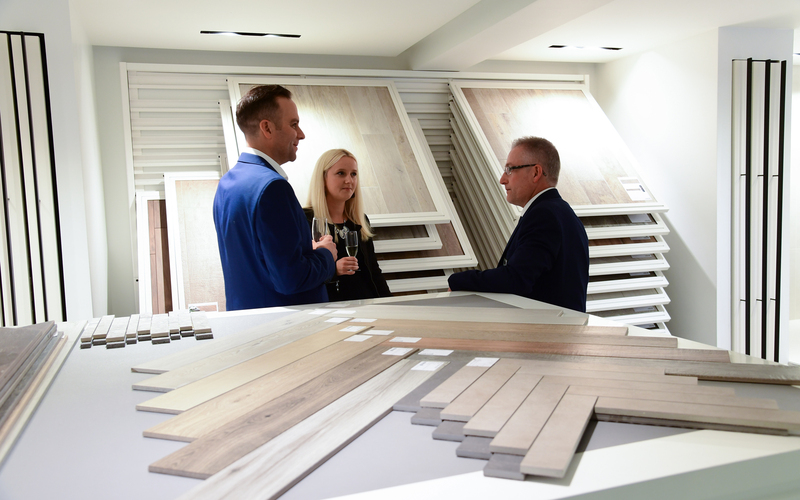 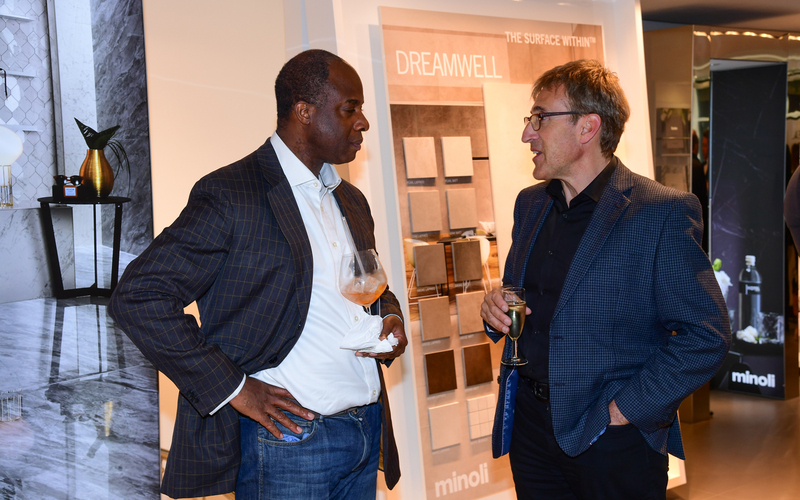 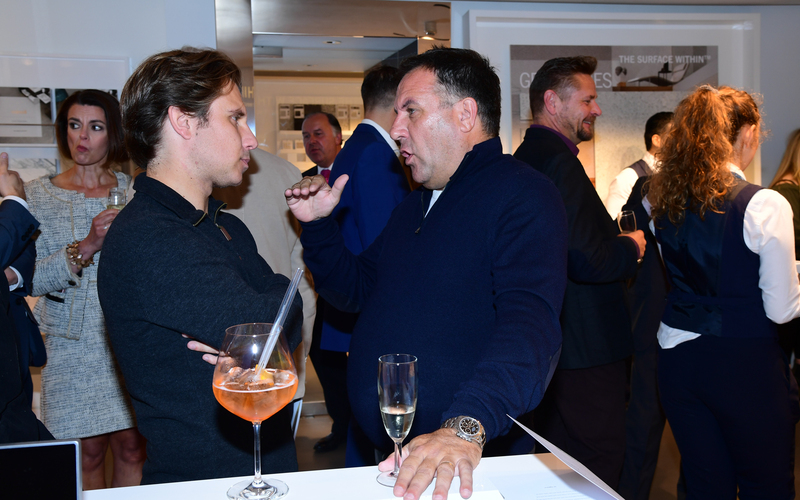 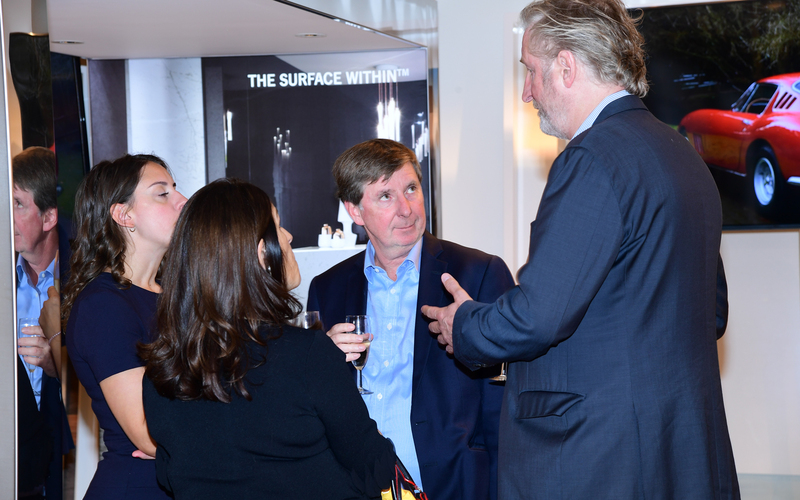 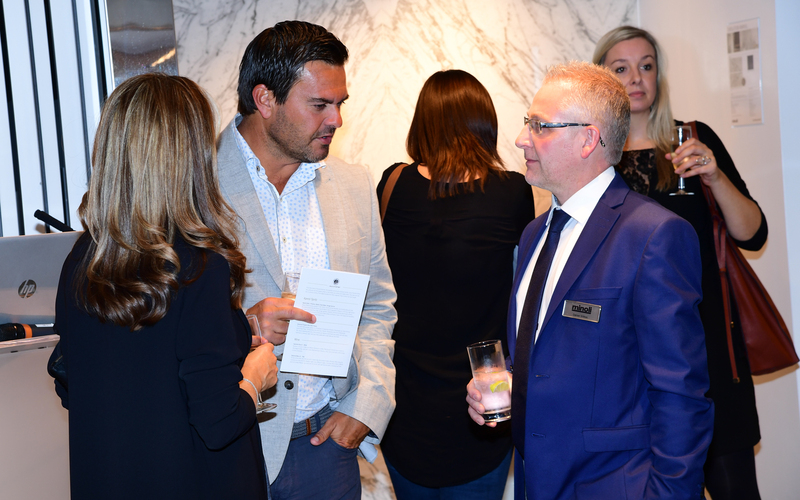 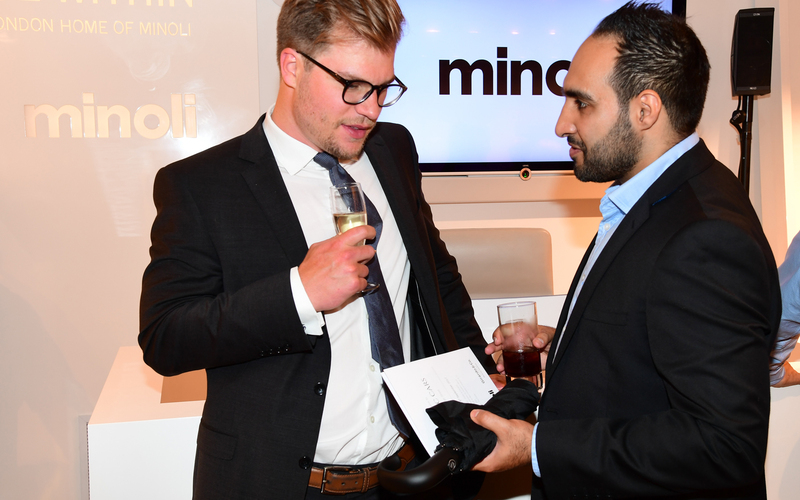 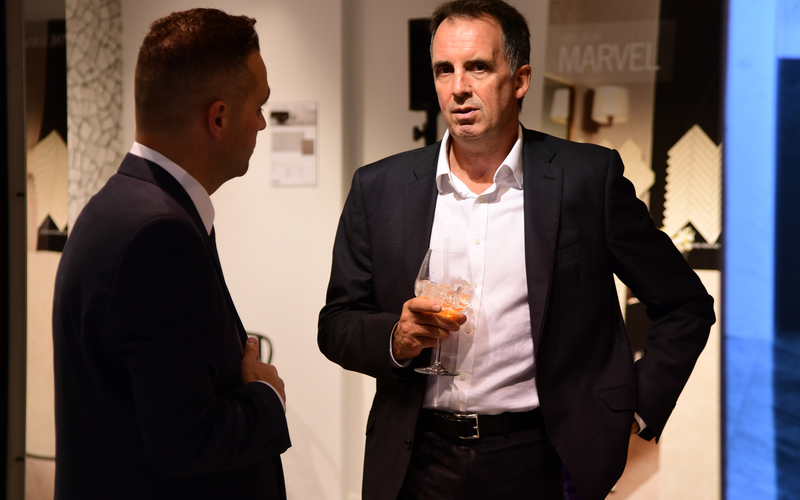 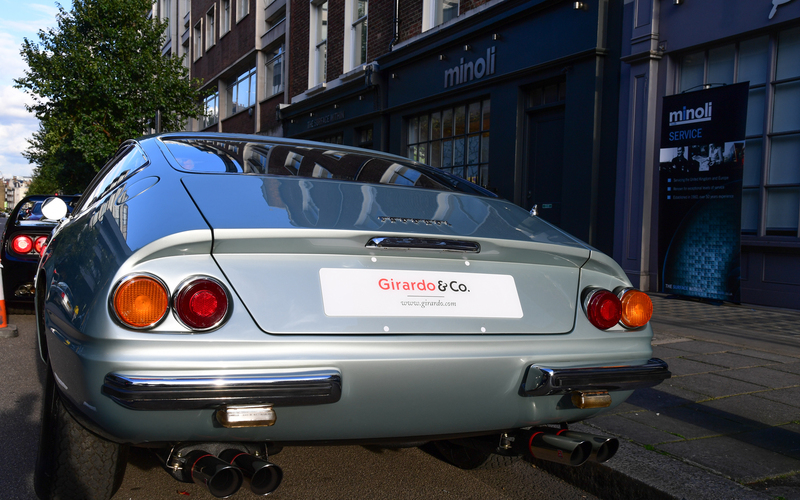 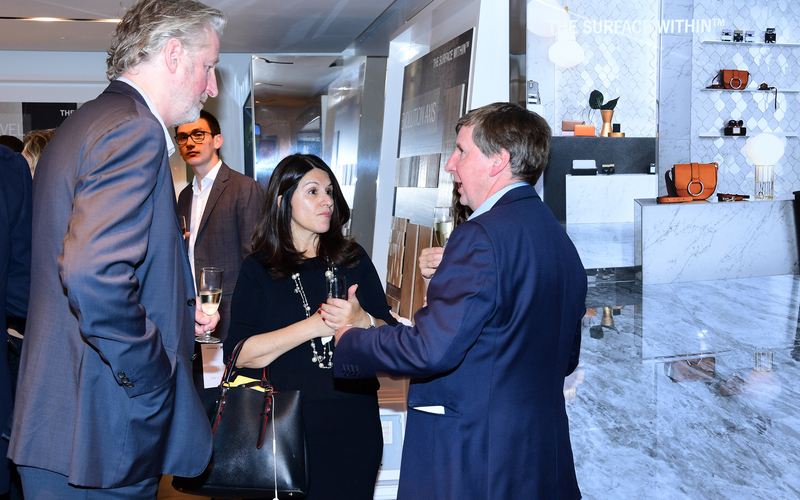 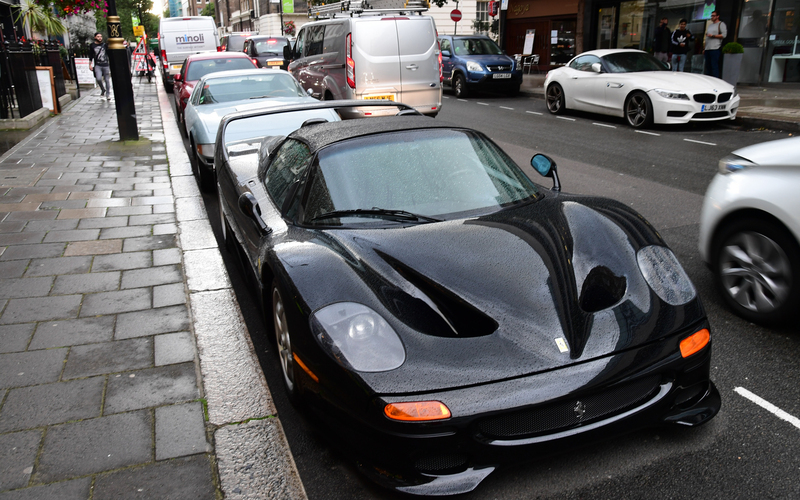 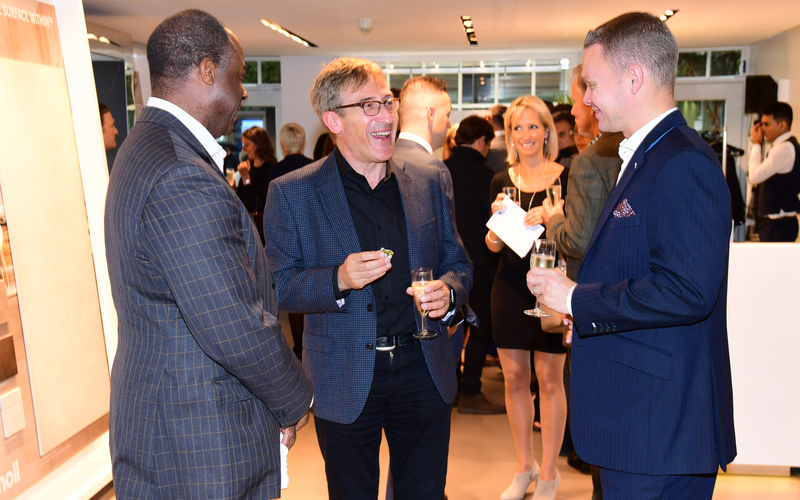 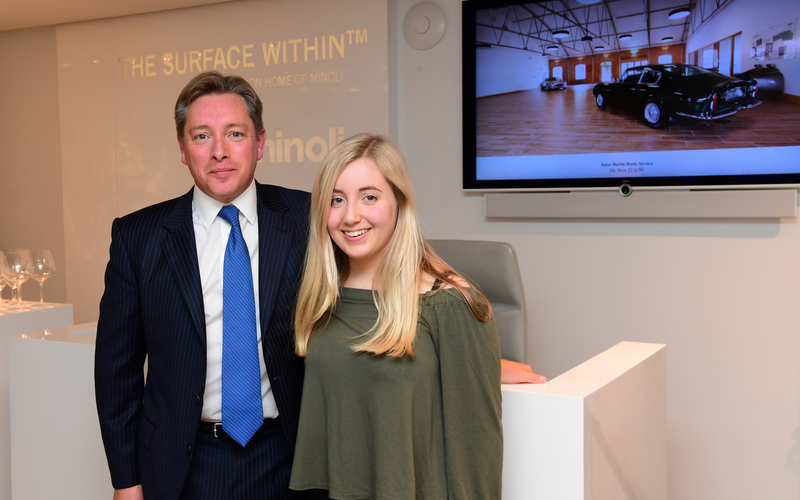 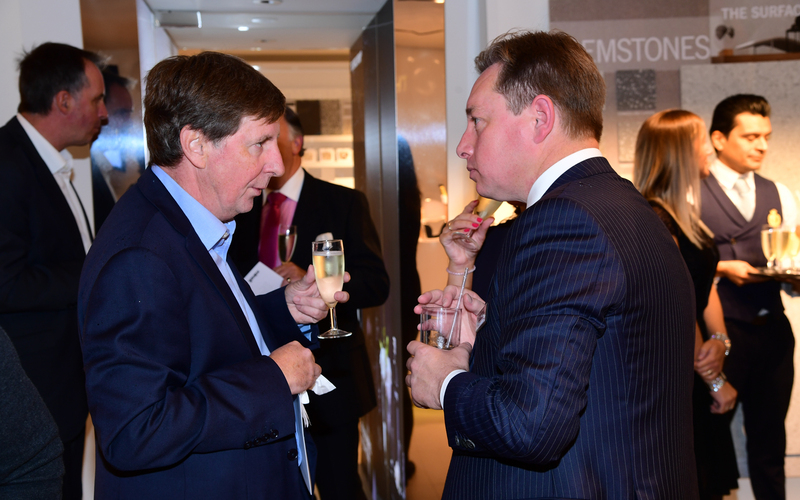 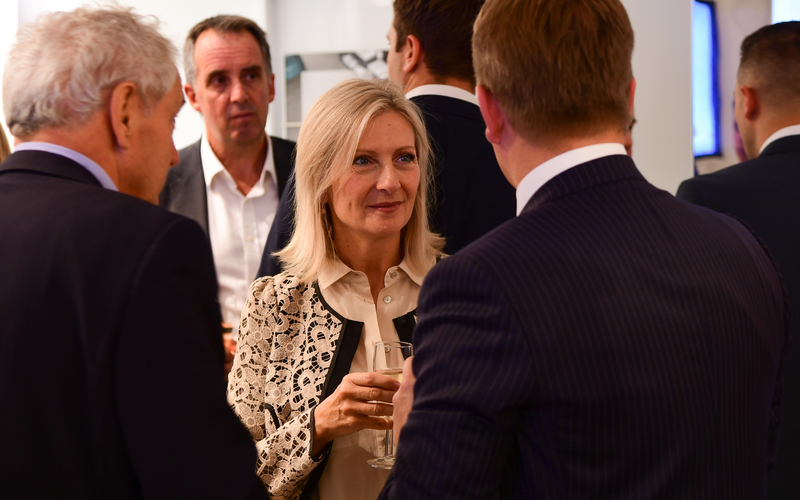 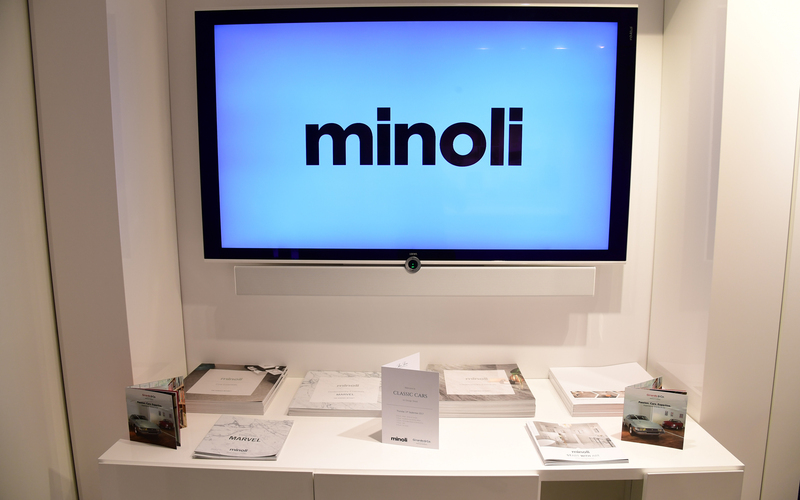 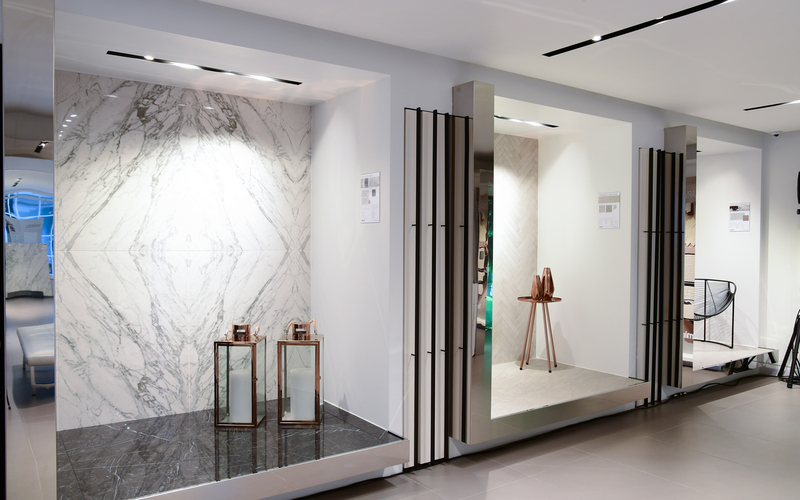 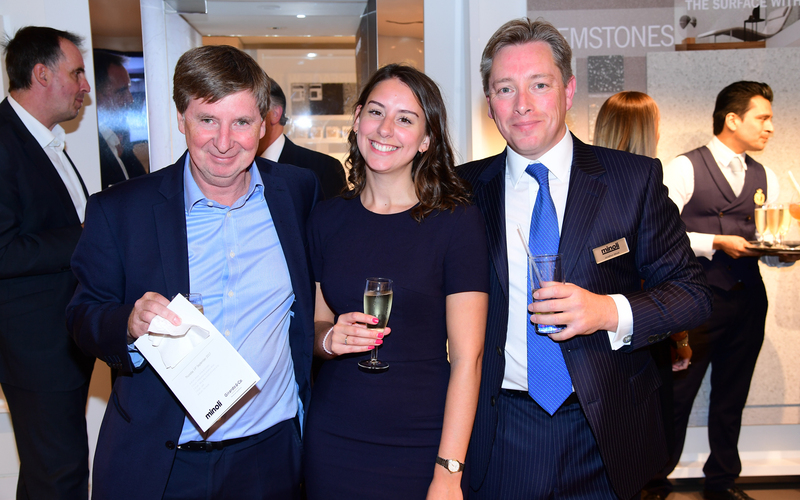 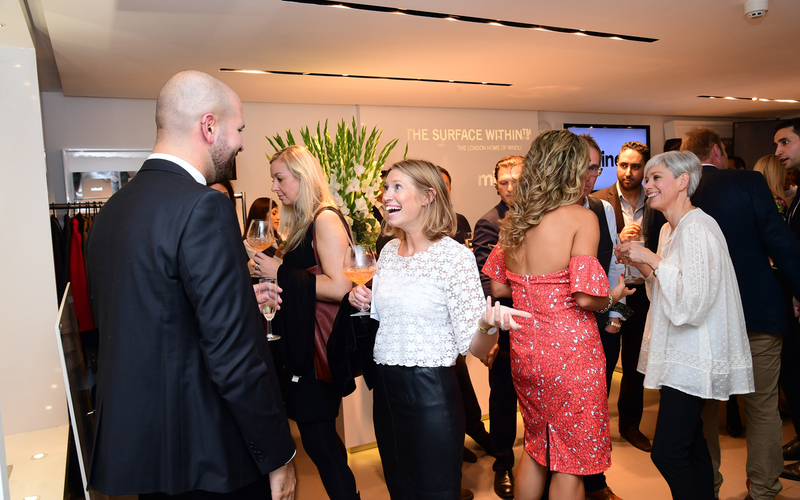 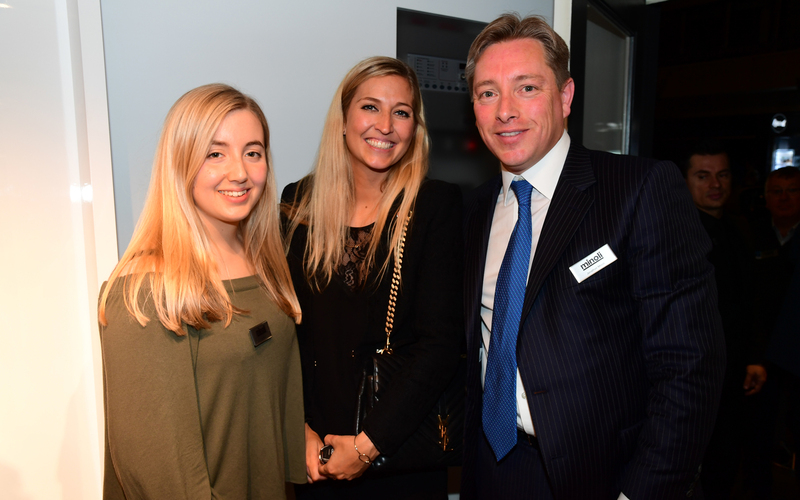 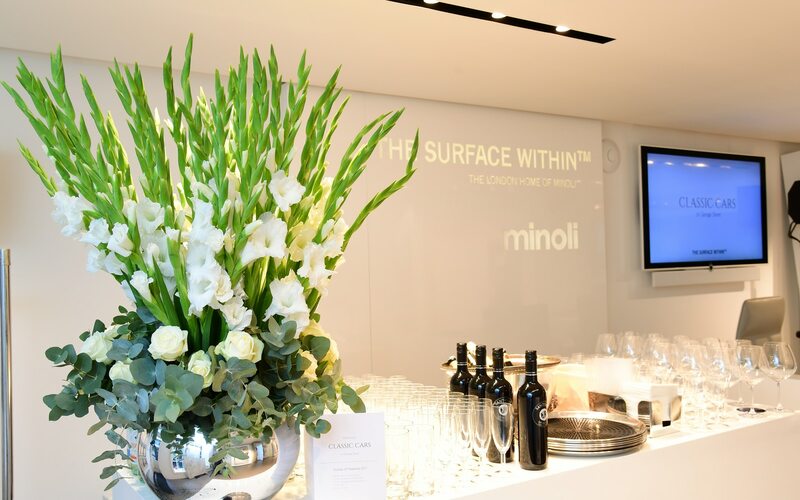 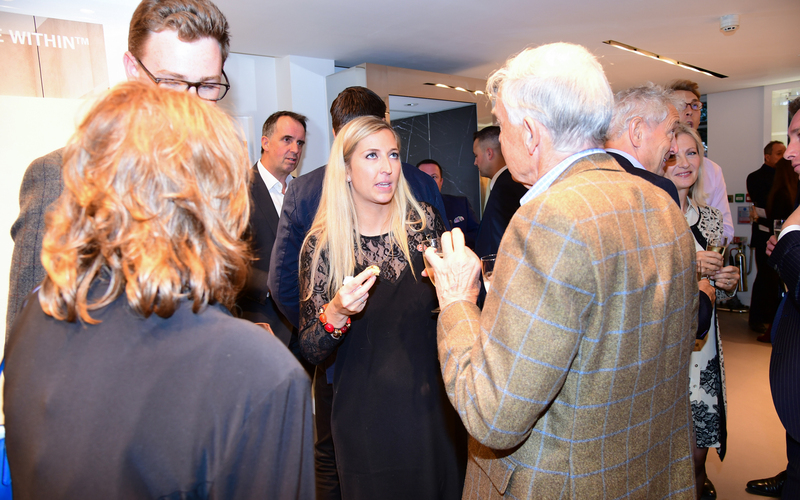 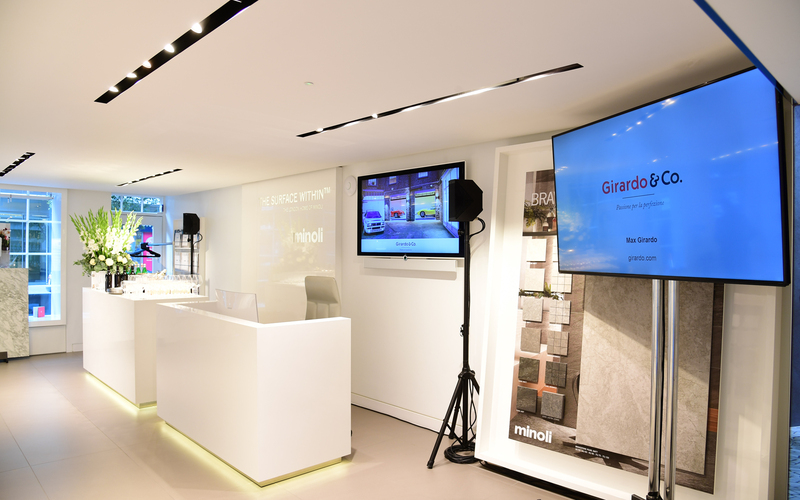 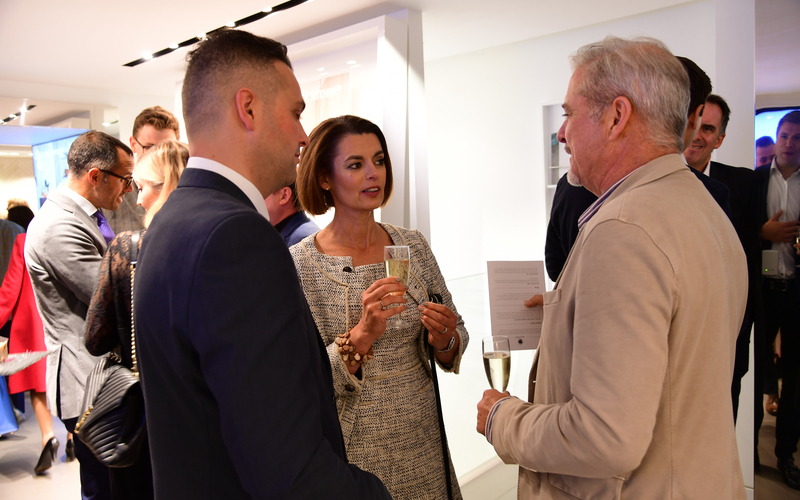 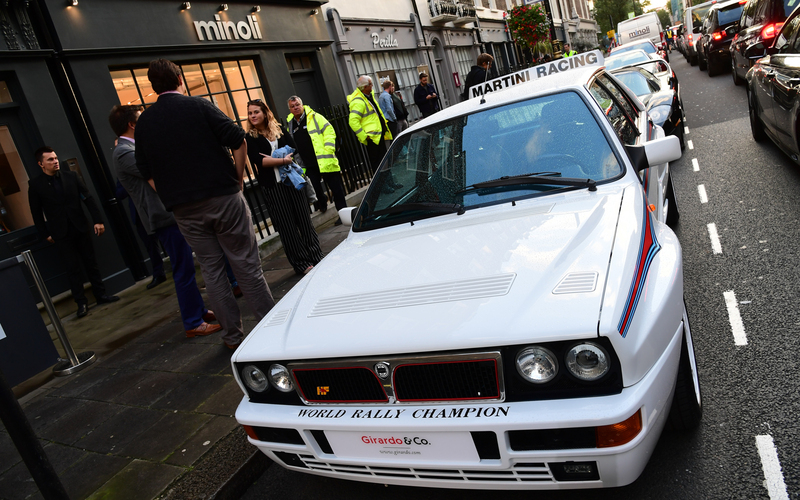 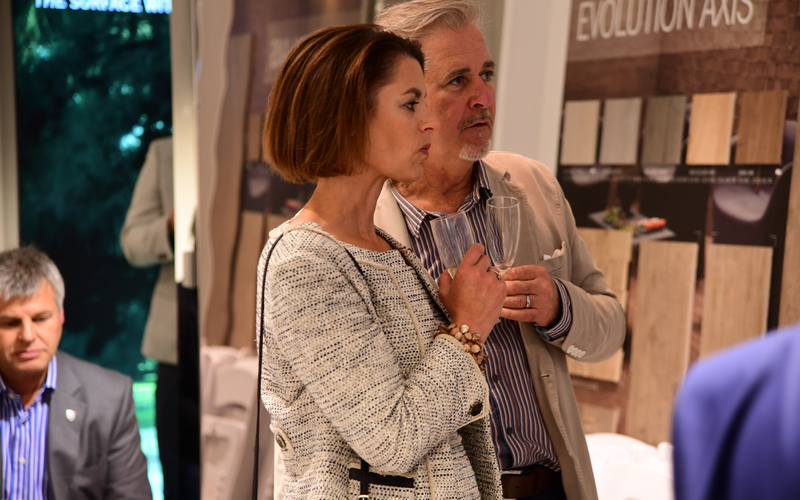 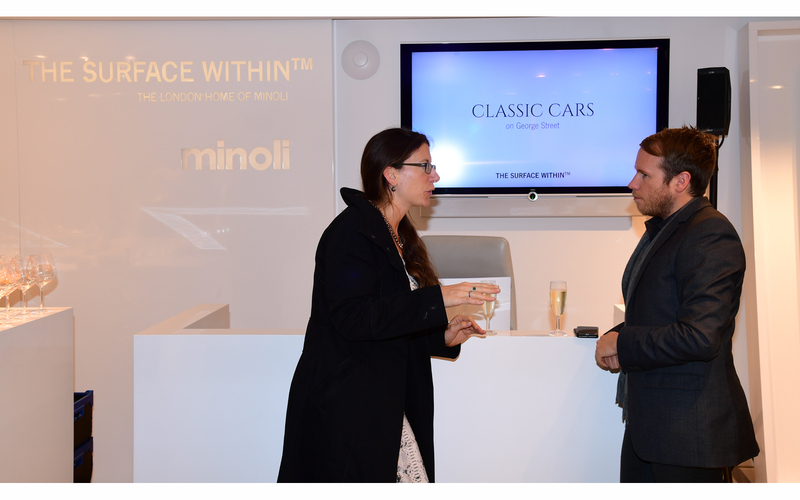 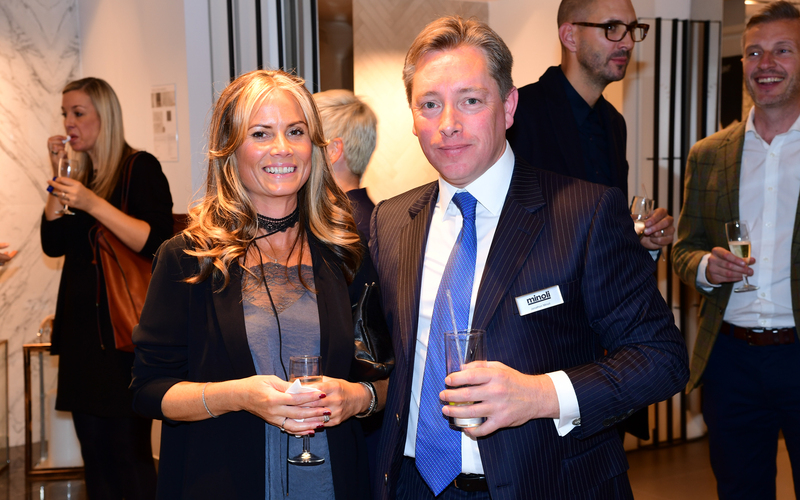 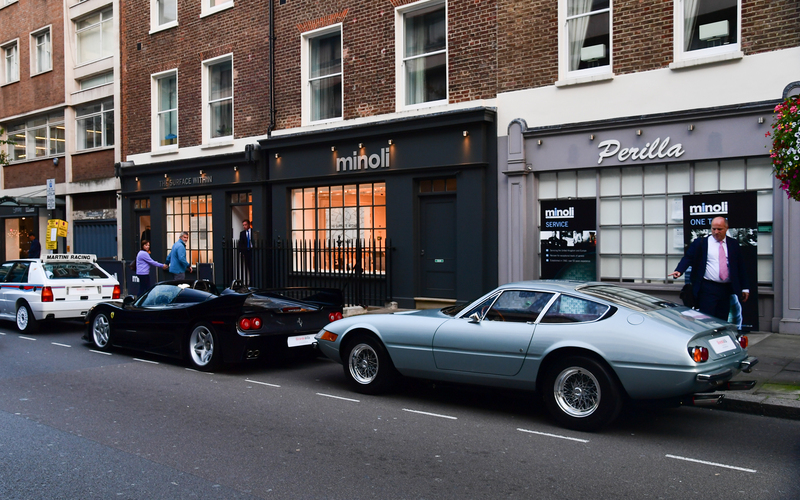 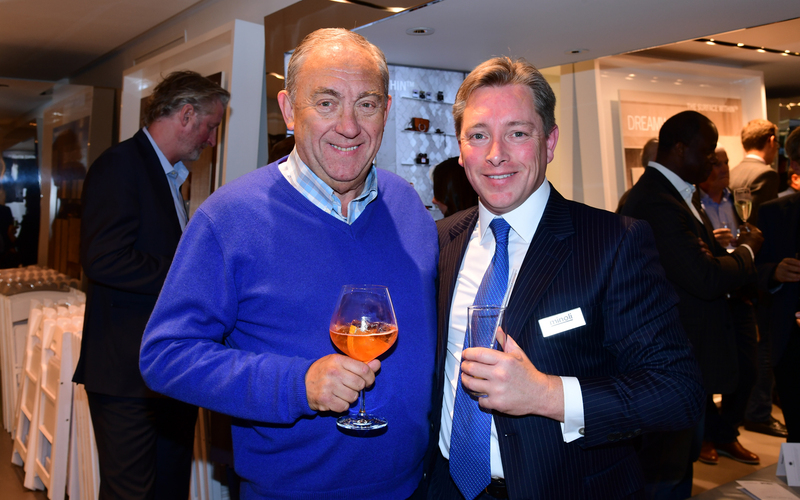 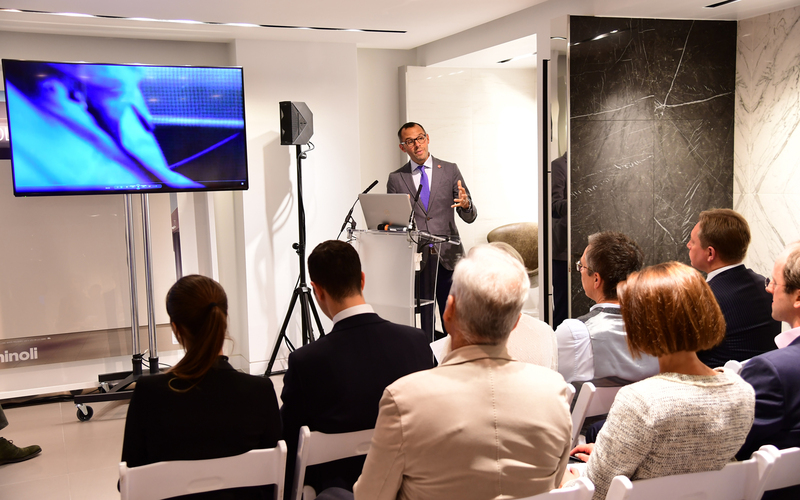 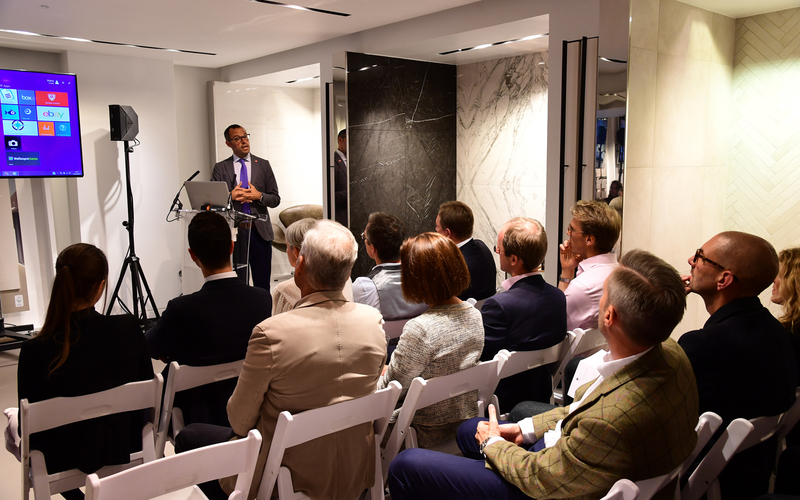 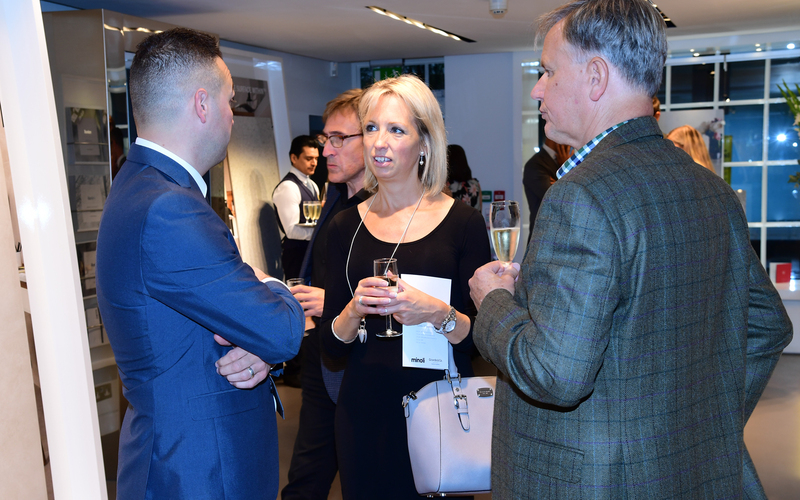 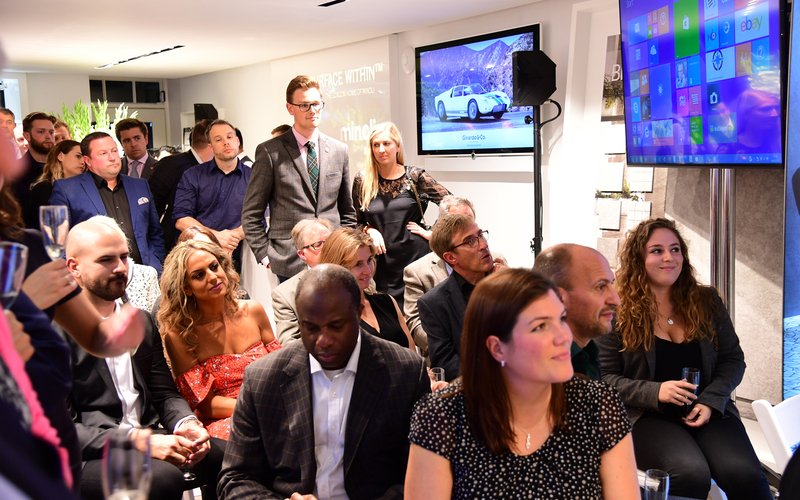 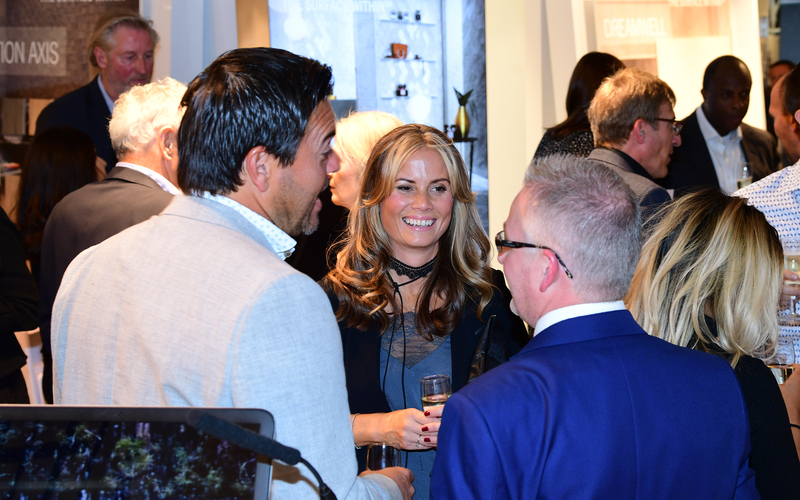 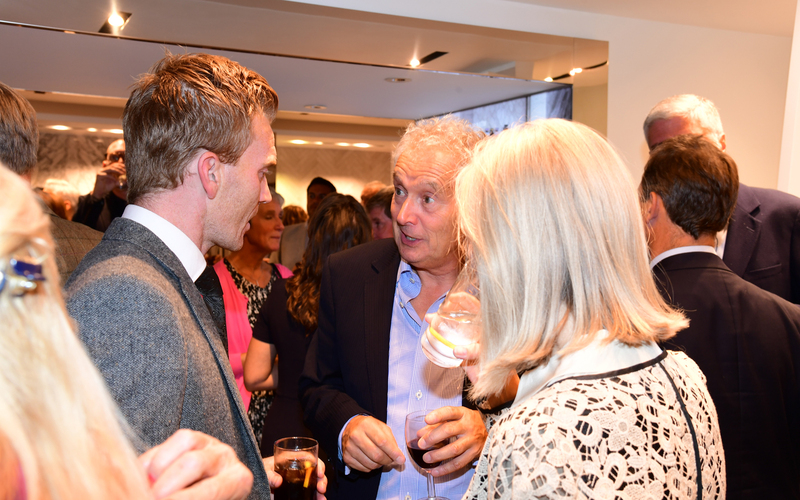 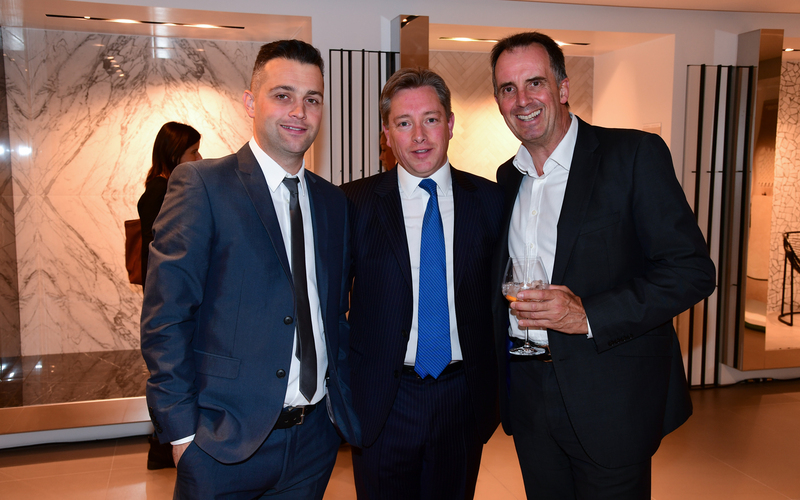 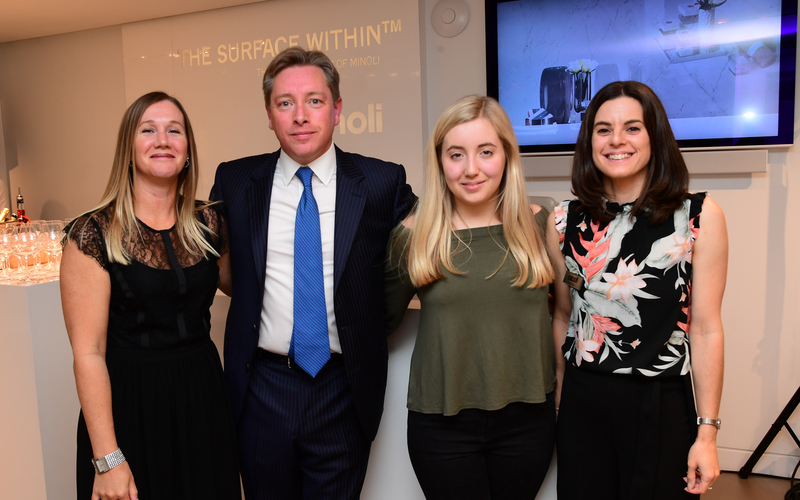 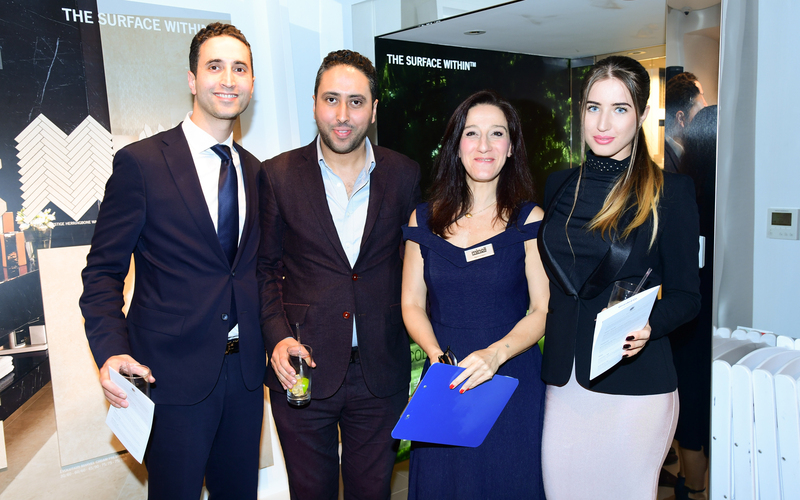 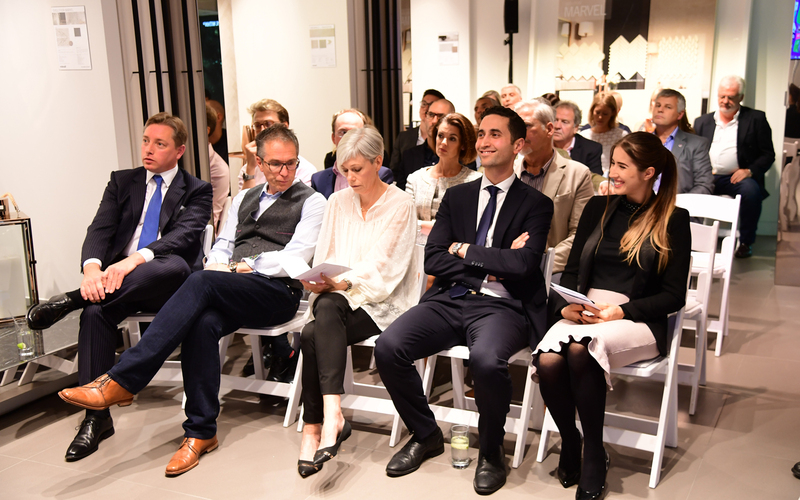 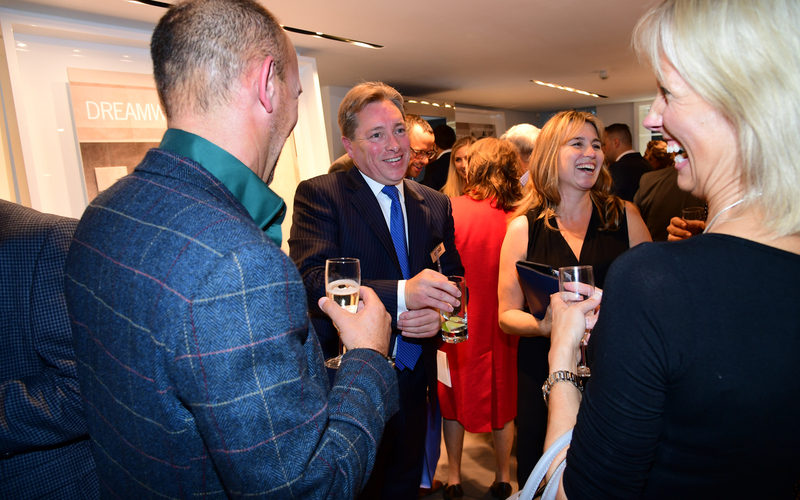 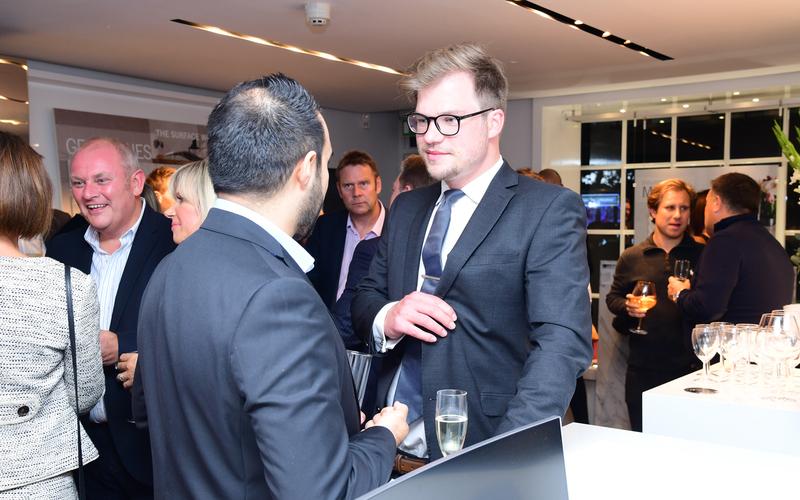 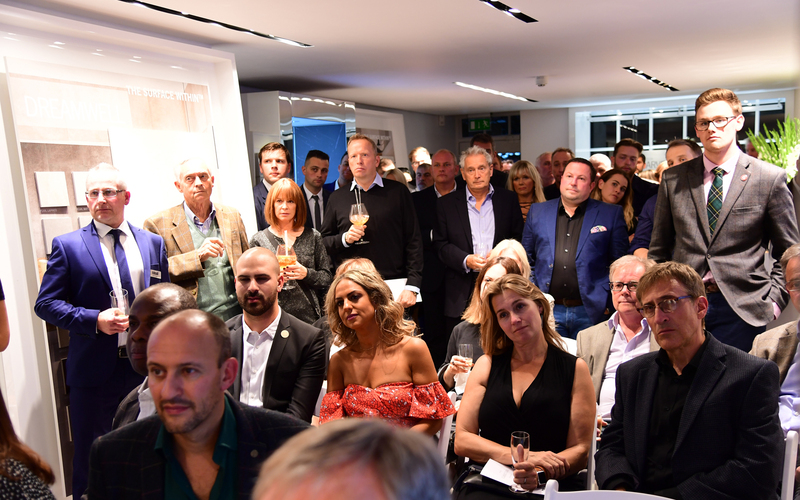 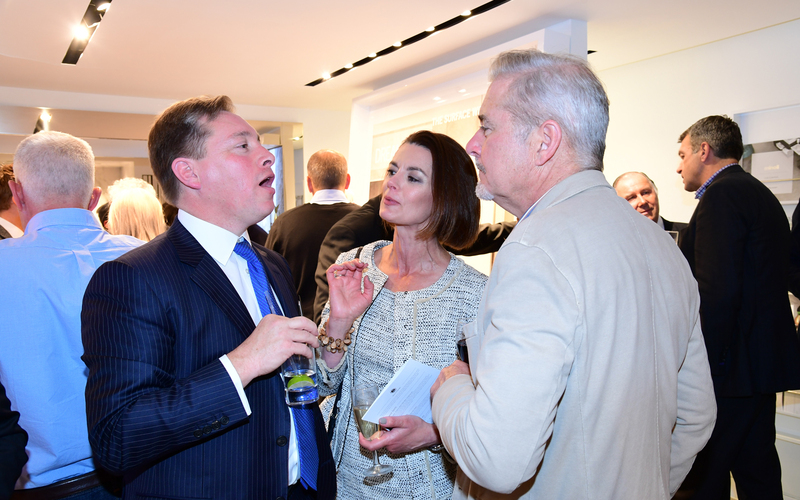 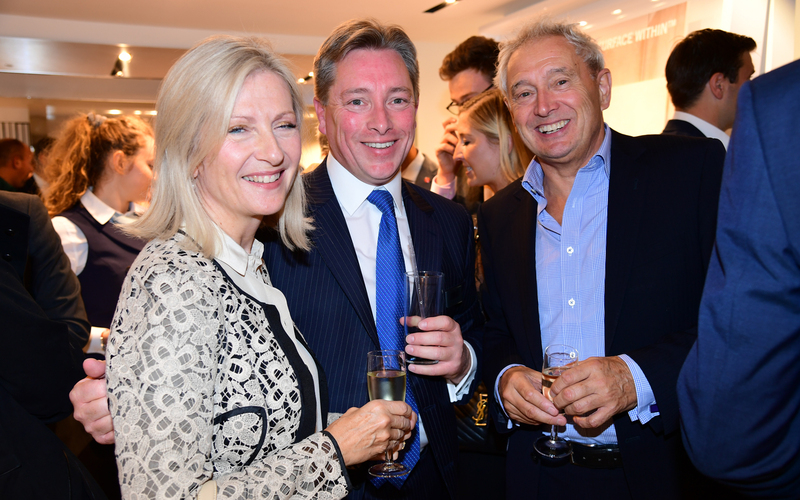 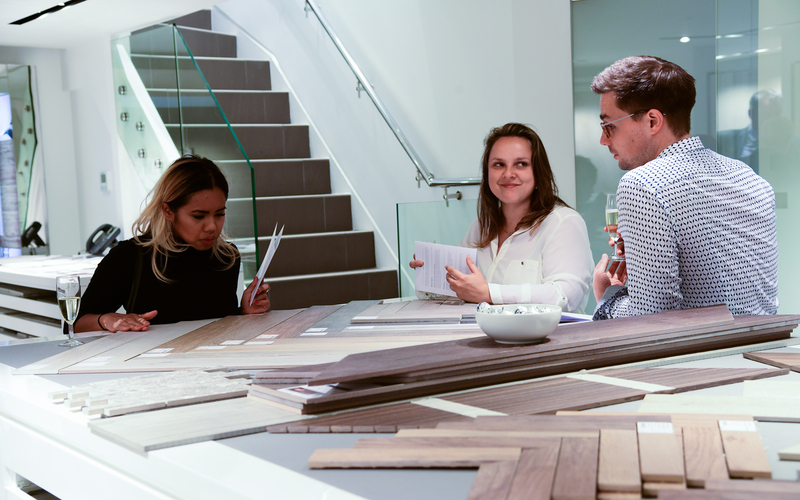 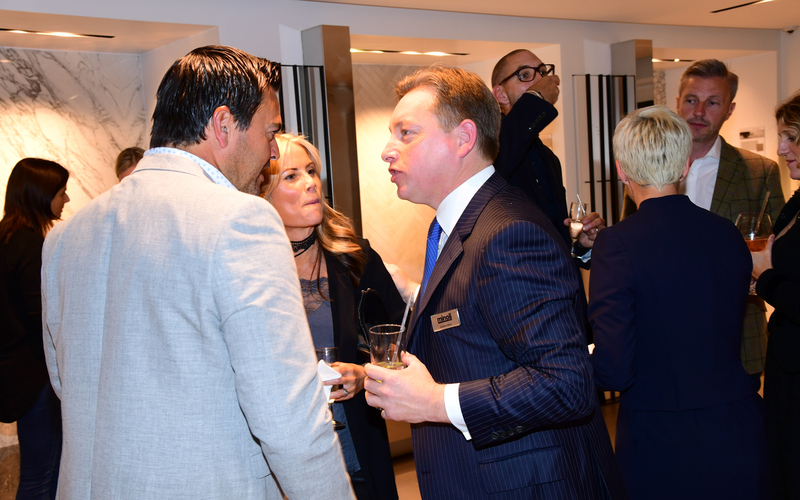 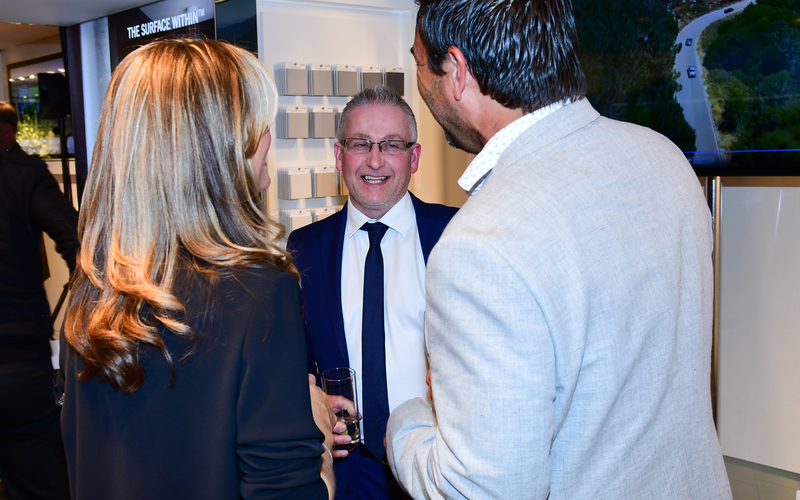 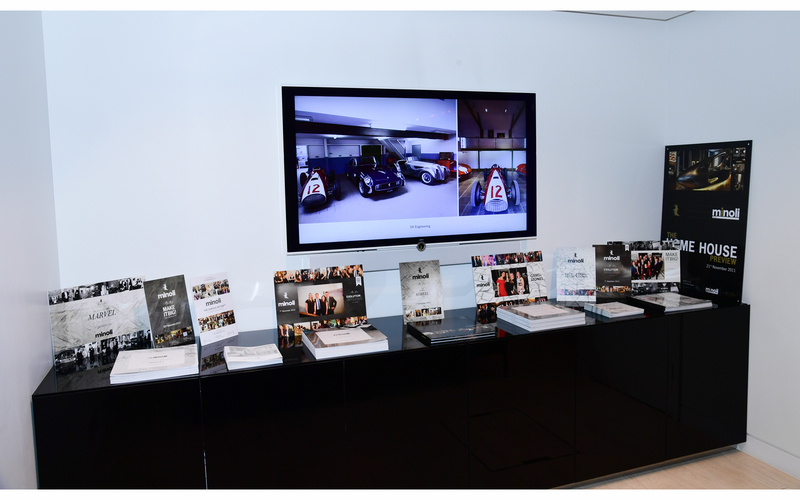 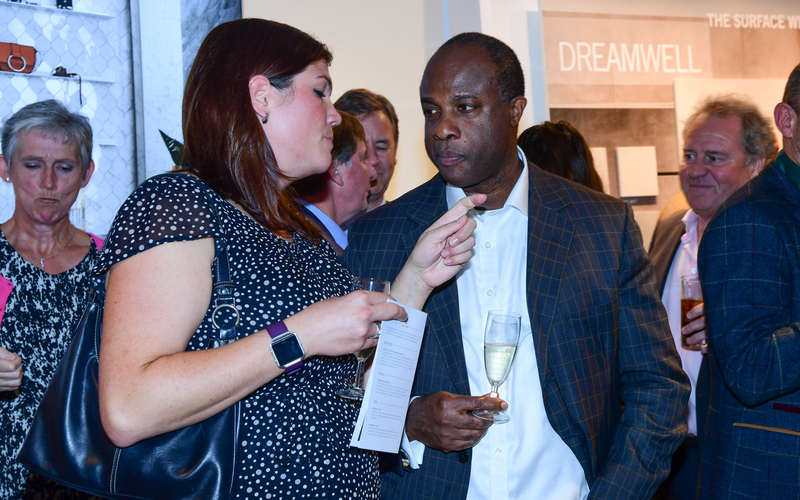 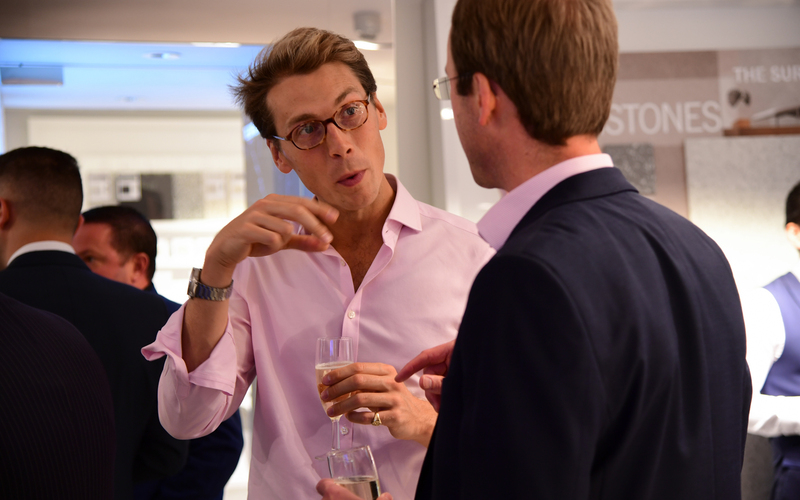 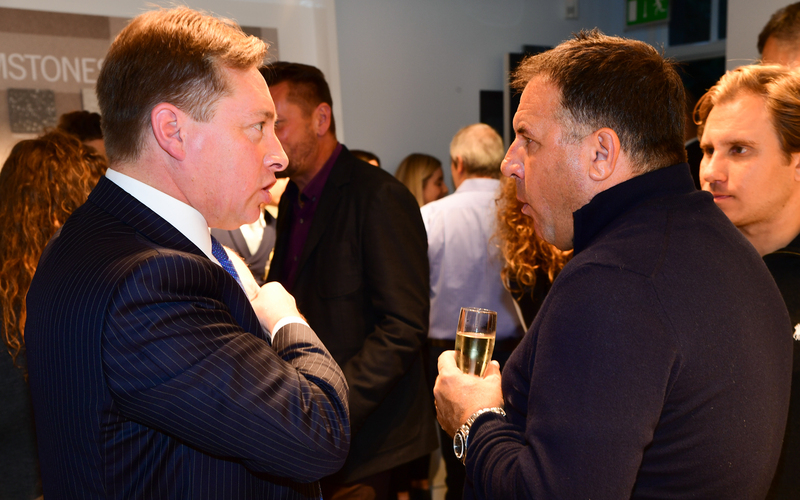 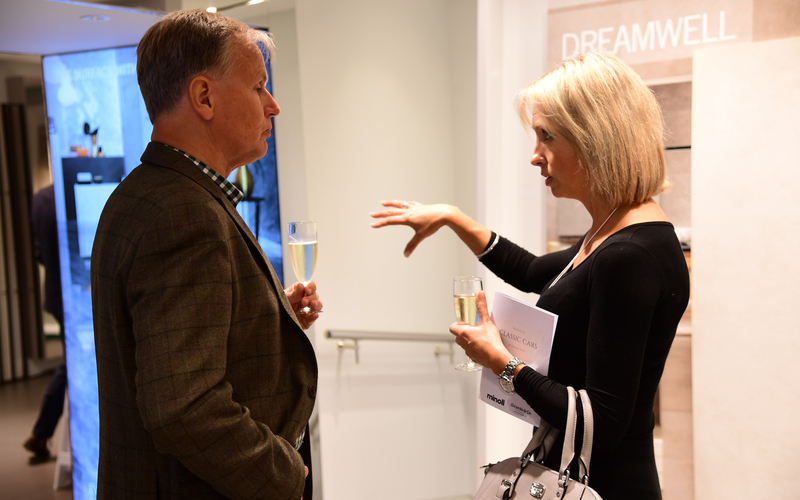 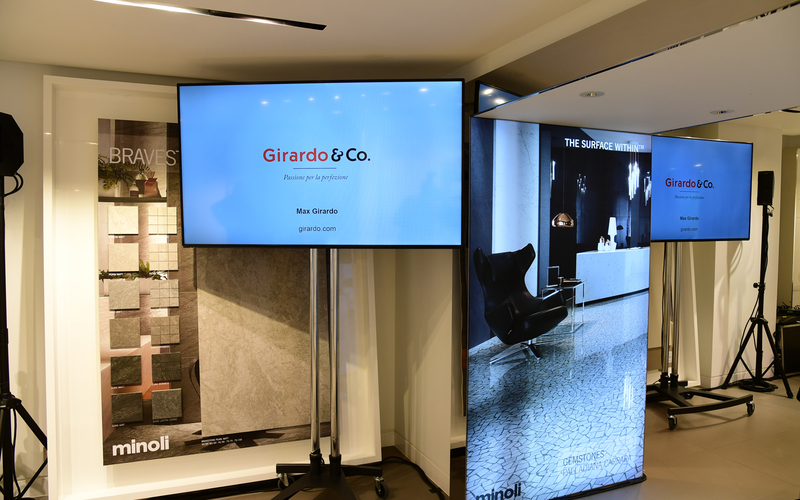 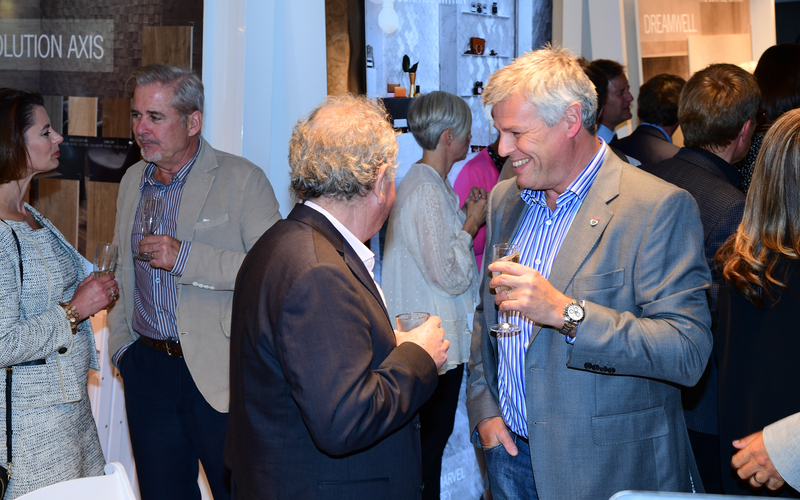 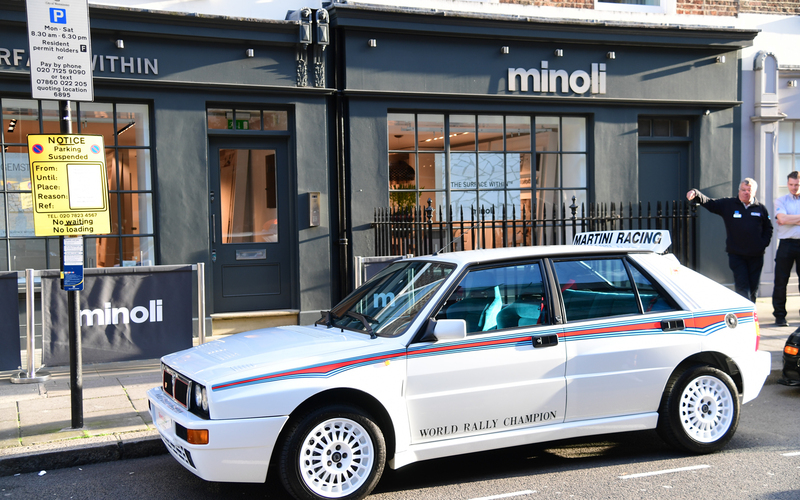 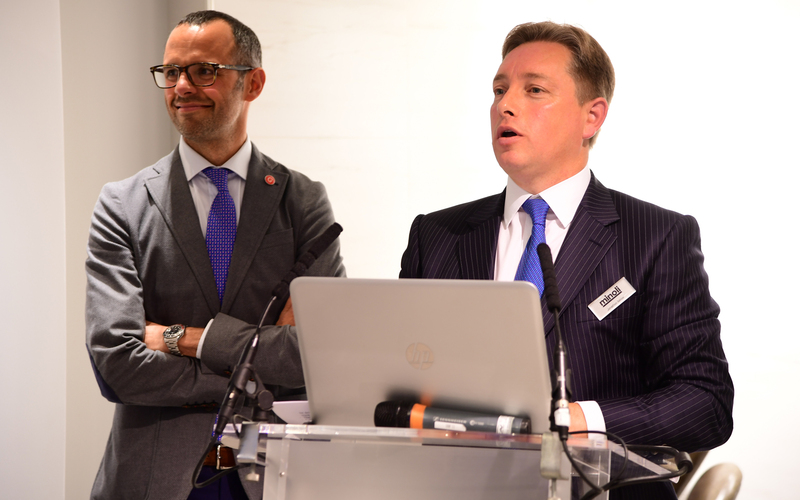 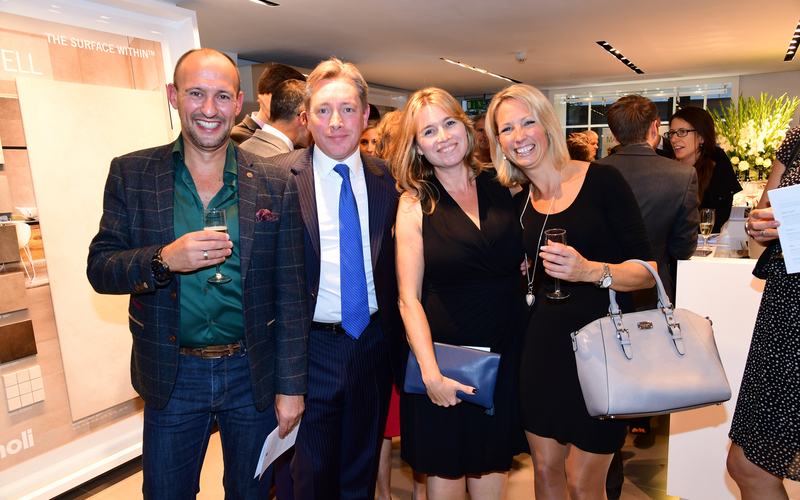 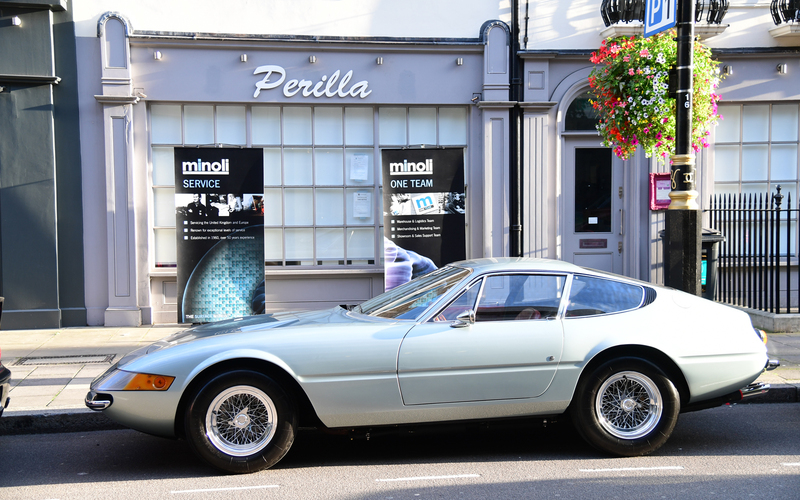 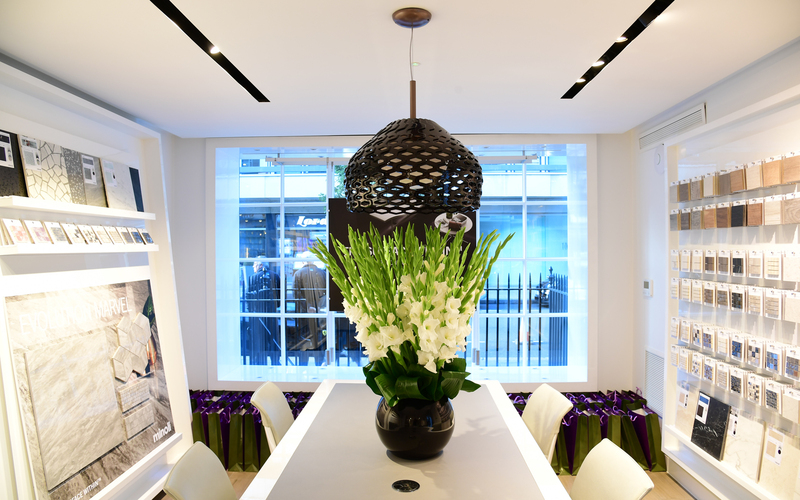 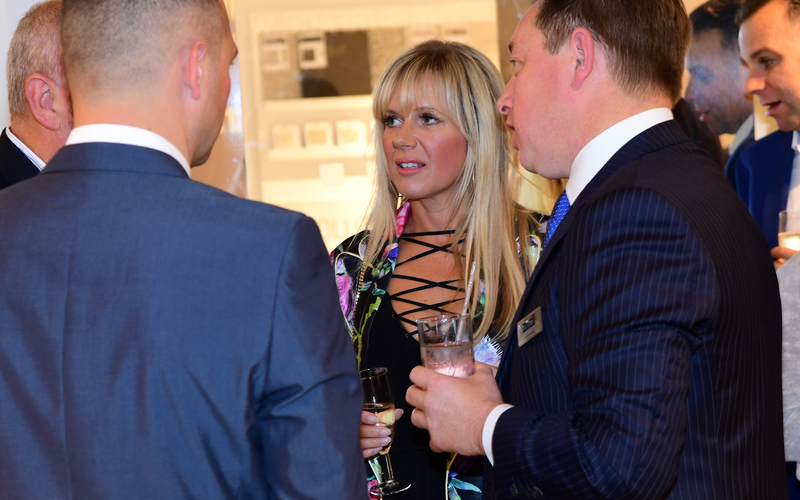 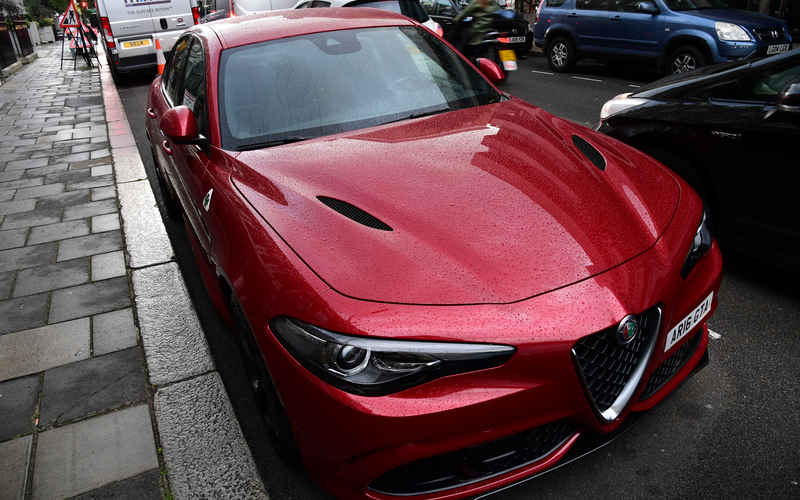 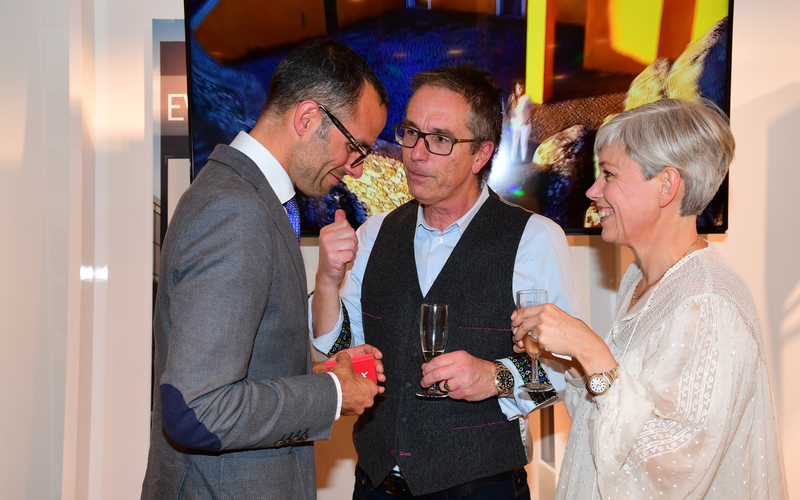 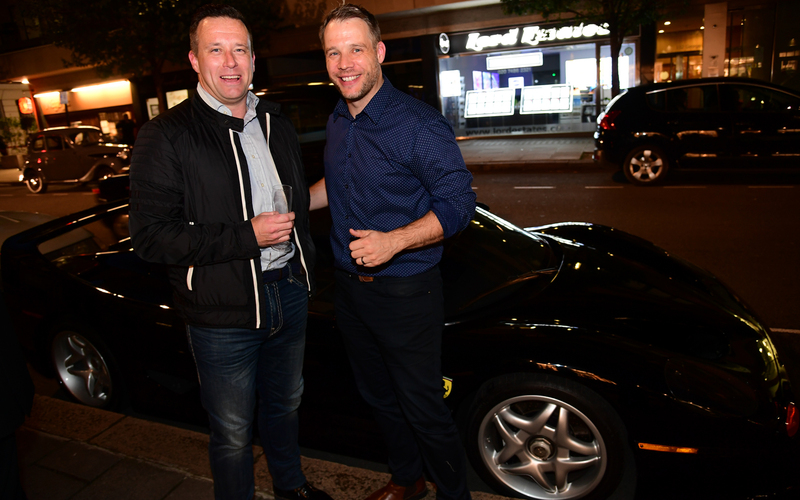 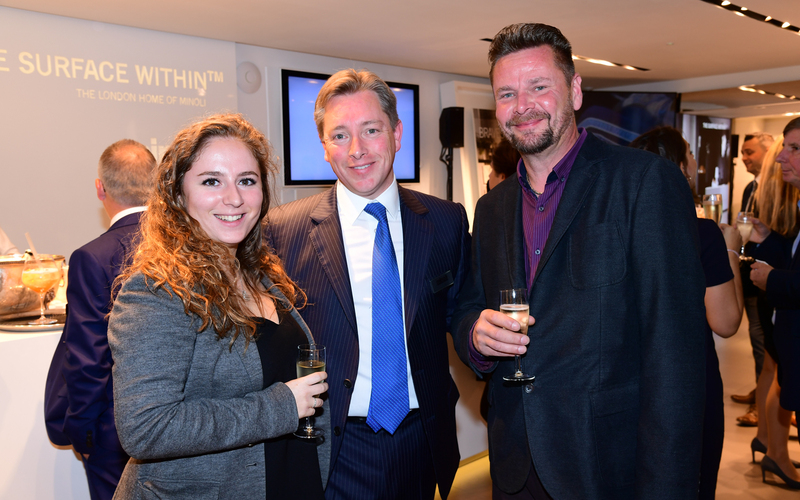 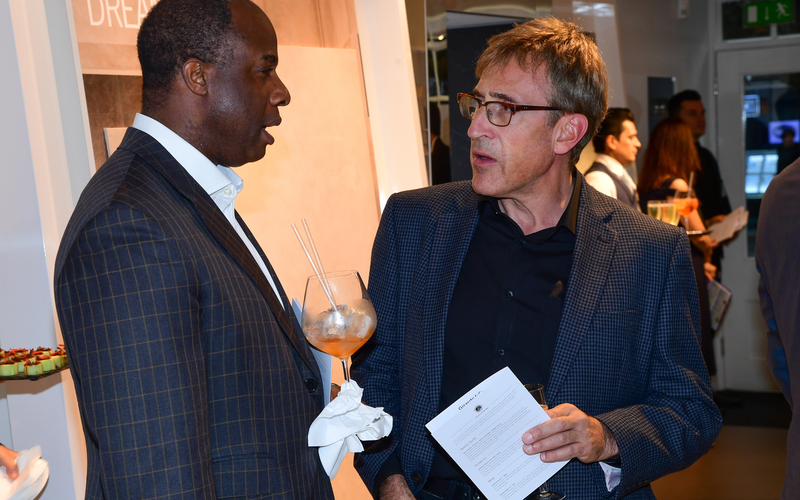 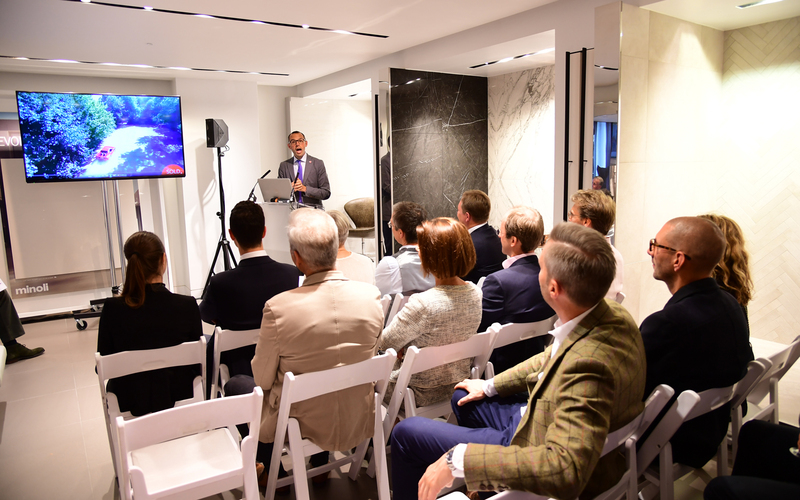 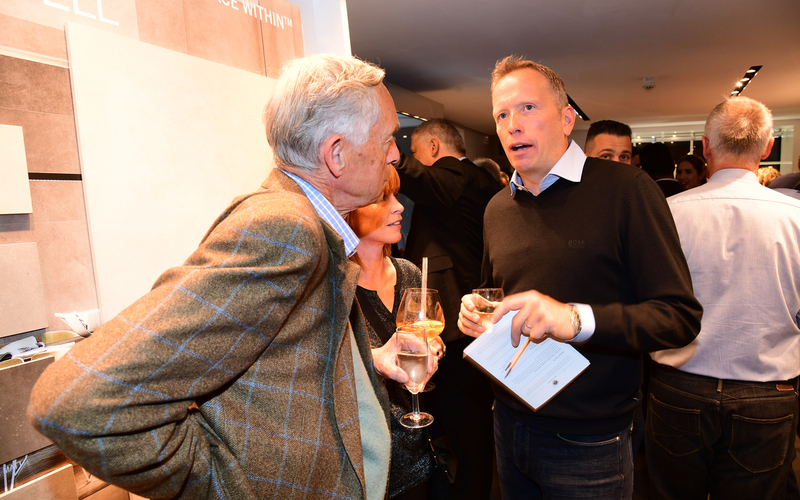 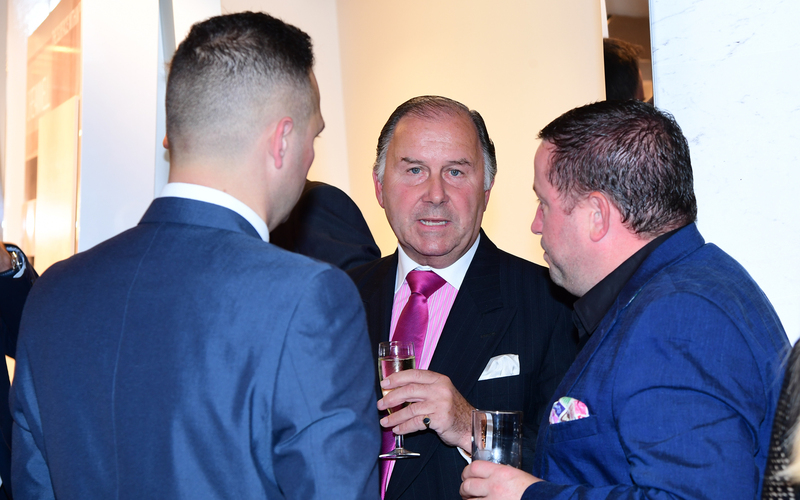 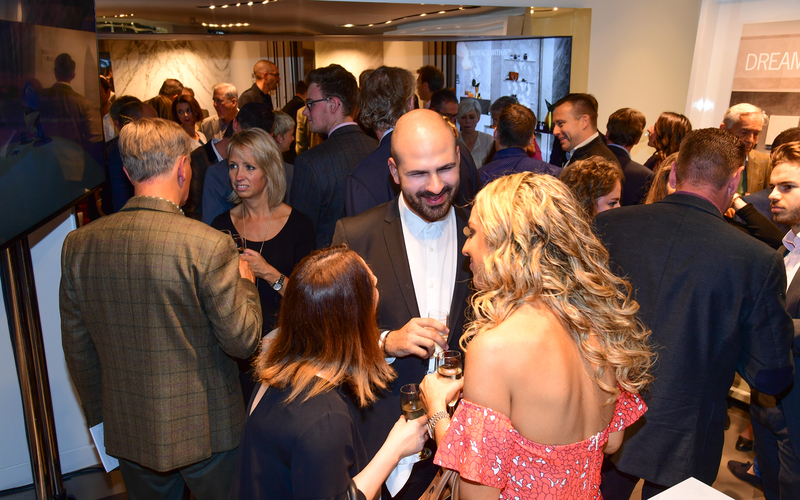 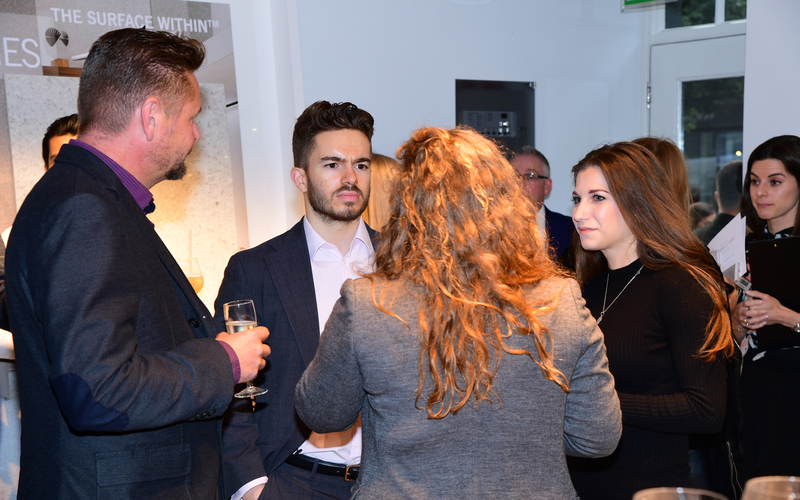 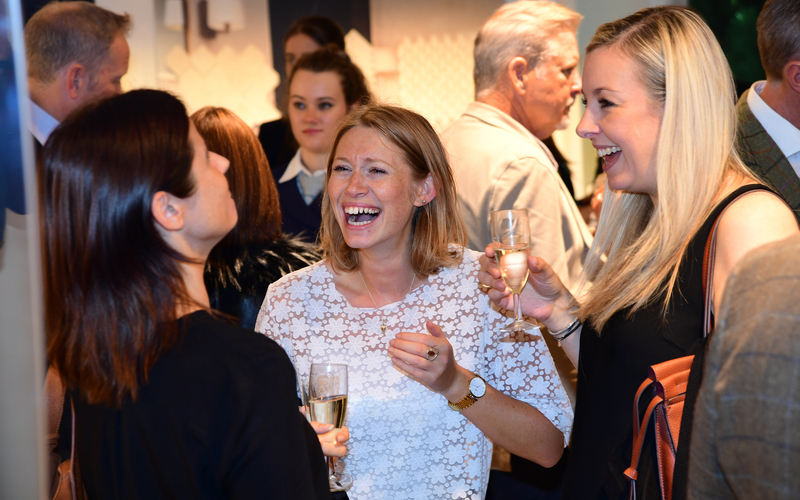 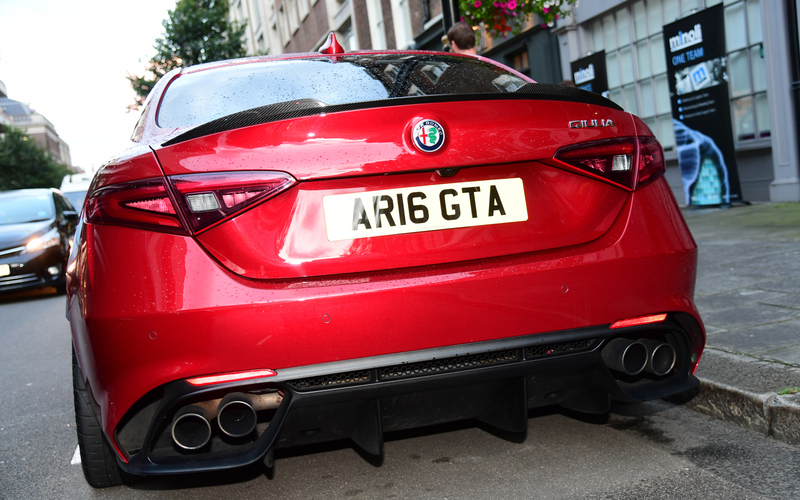 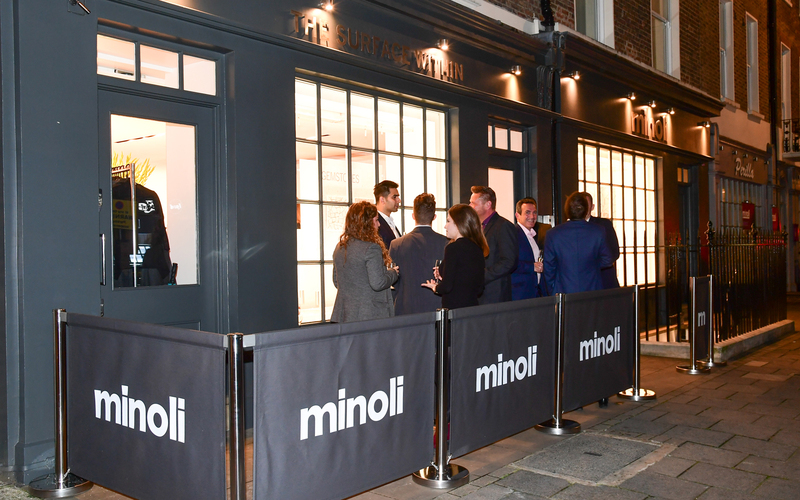 Thursday September 14th saw Minoli host Classic Cars on George Street in their Marylebone showroom, as well as quite literally on George Street itself. 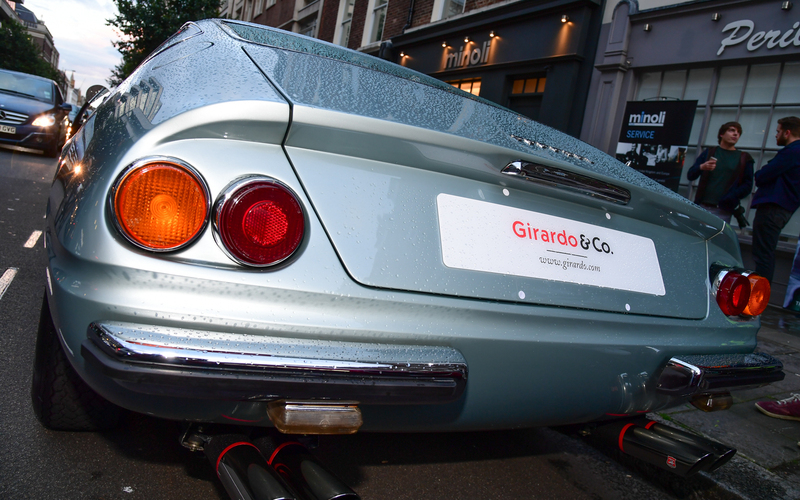 Classic Cars on George street was a truly unique opportunity for invited guests to hear industry expert Max Girardo of Girardo and Co speak about the classic car market… Max who recently founded Girardo & Co after over ten years running RM Southeby’s European Division spoke about unique market that classic cars are traded within, especially those that Max specialises in… the very top end. 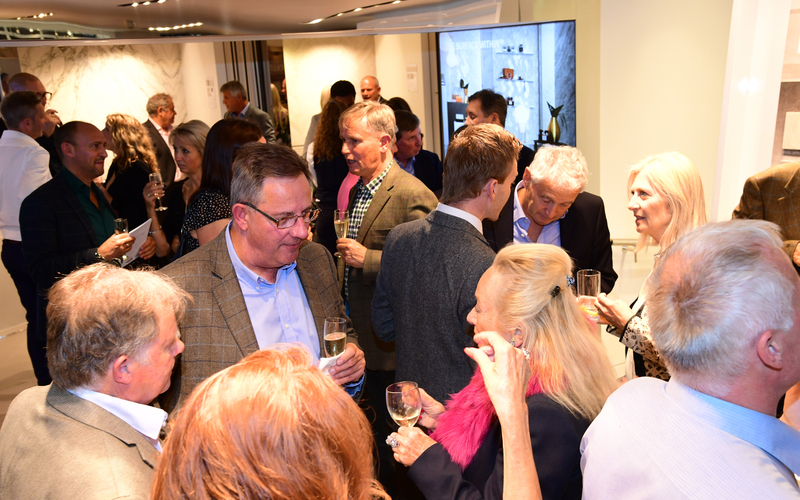 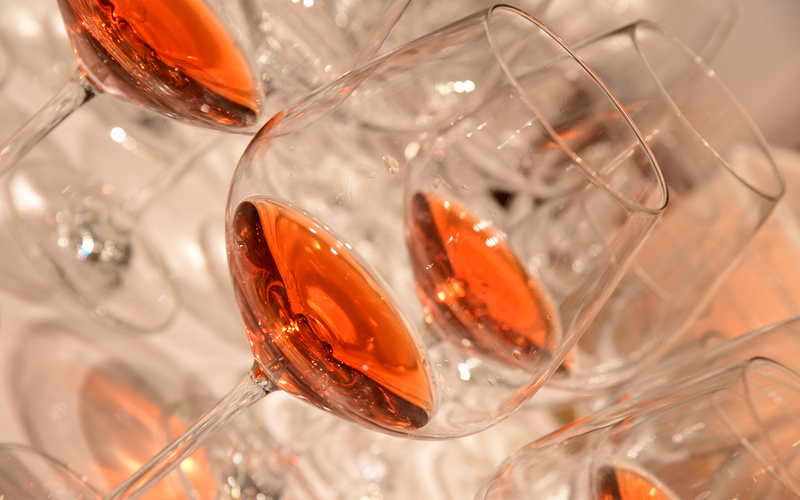 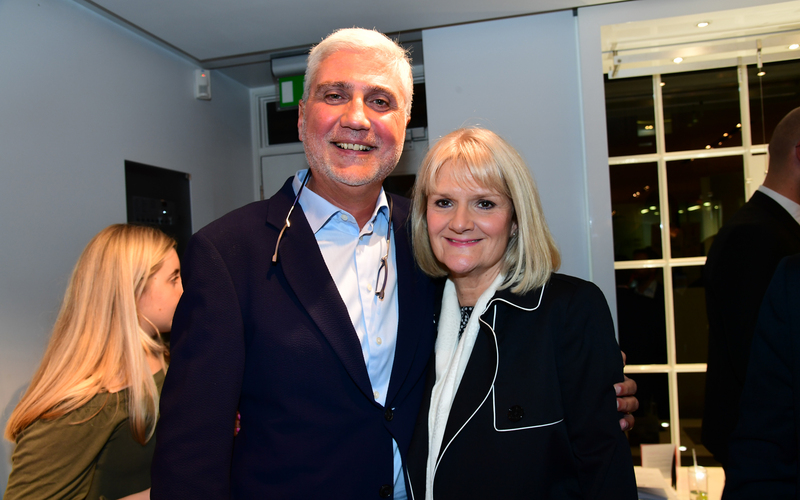 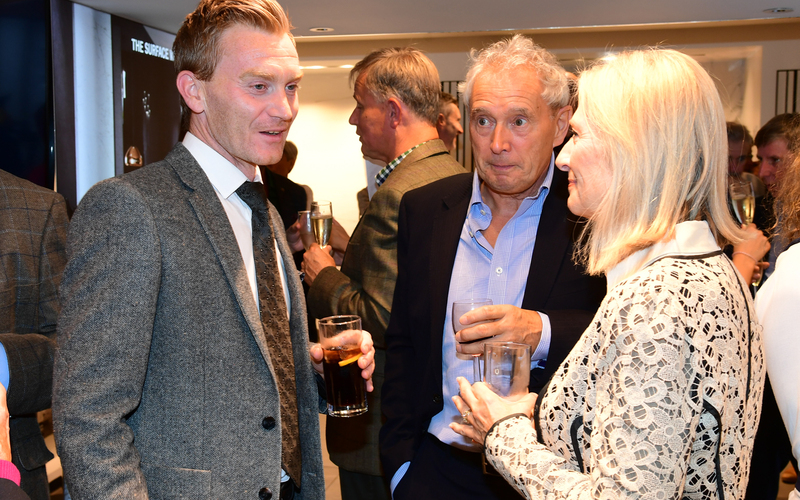 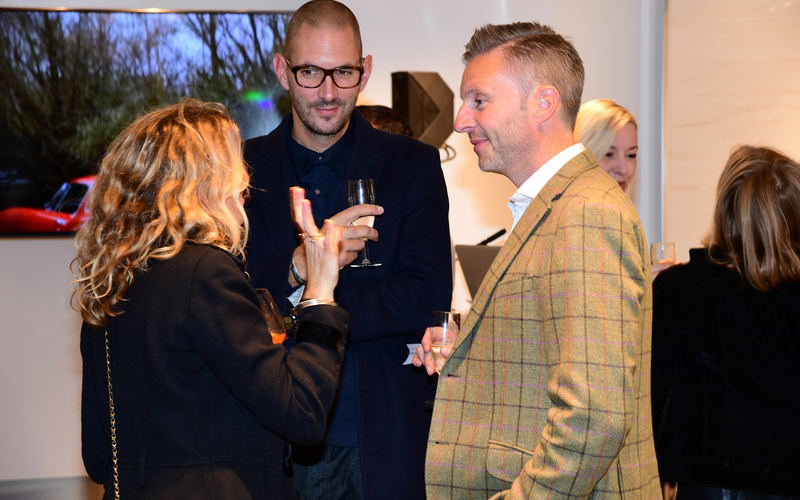 The guests were not only treated to a speech and Q&A session with Max, but also to exquisite catering by Home House and wines by Santome. 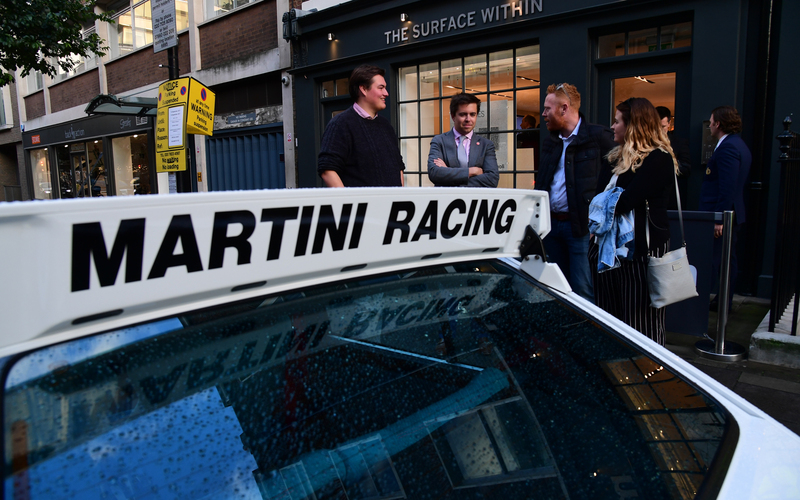 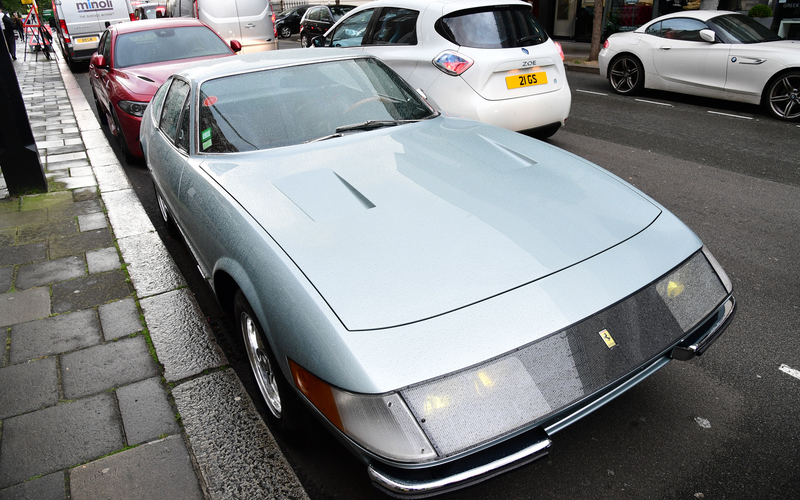 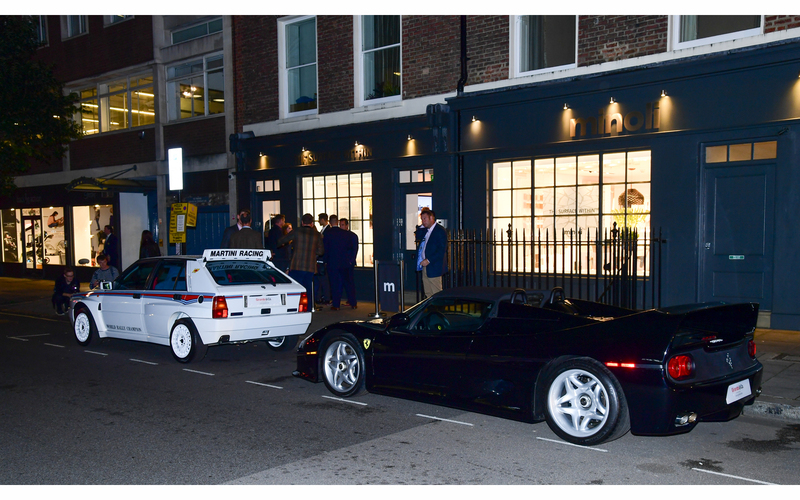 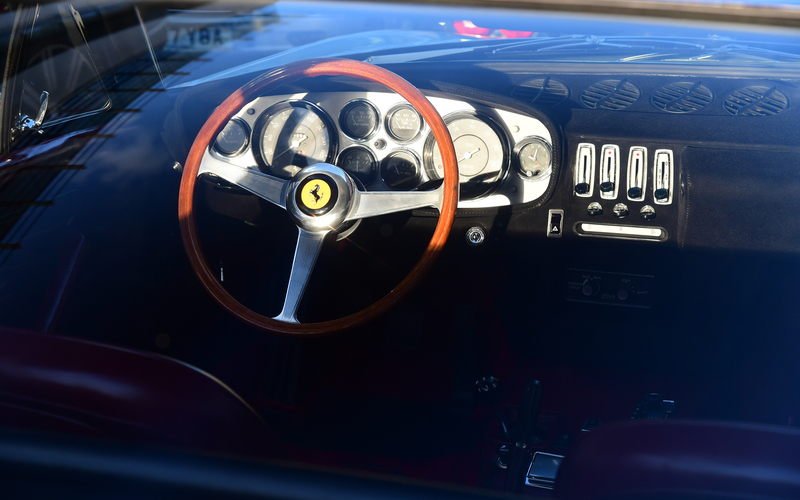 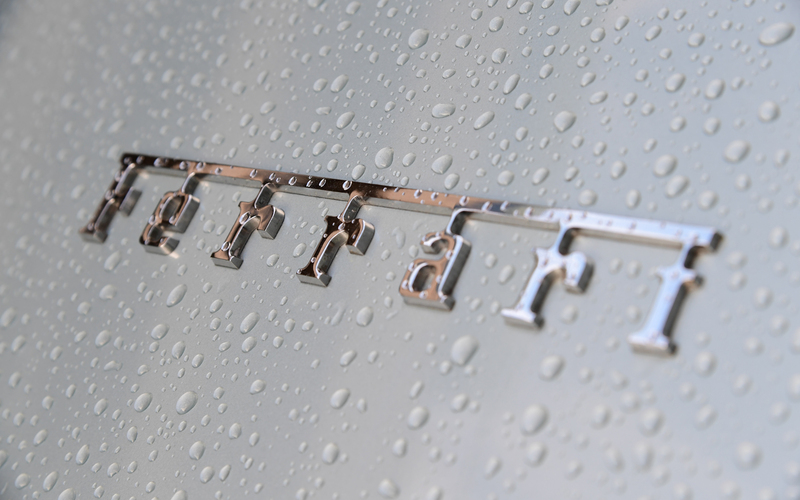 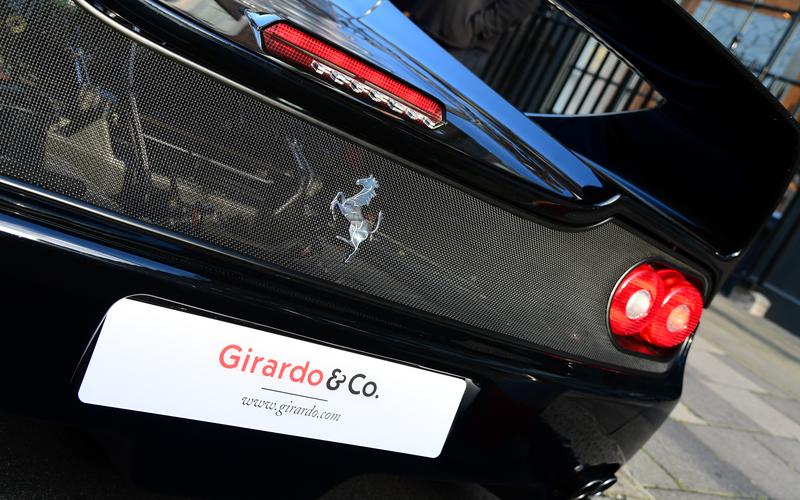 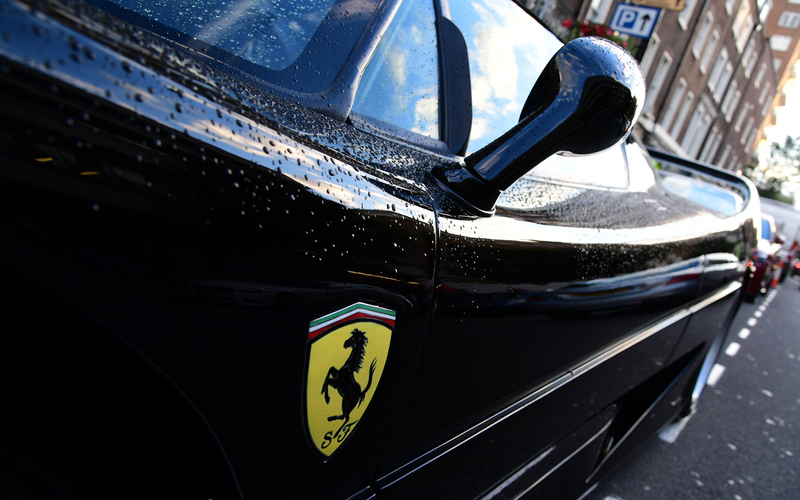 Afterwards, the Minoli guests were able to view the cars brought along by Max and his Girardo team, a Ferrari F50, Lancia Delta Integrale and a Ferrari 365 Daytona…. 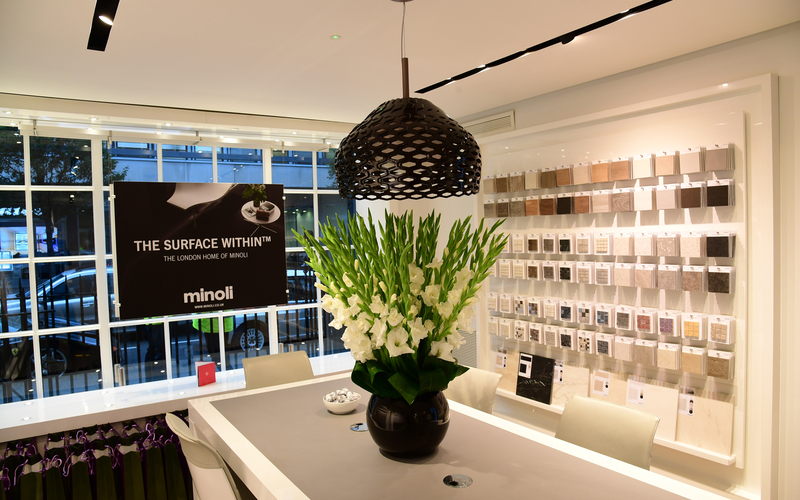 A truly impressive display!